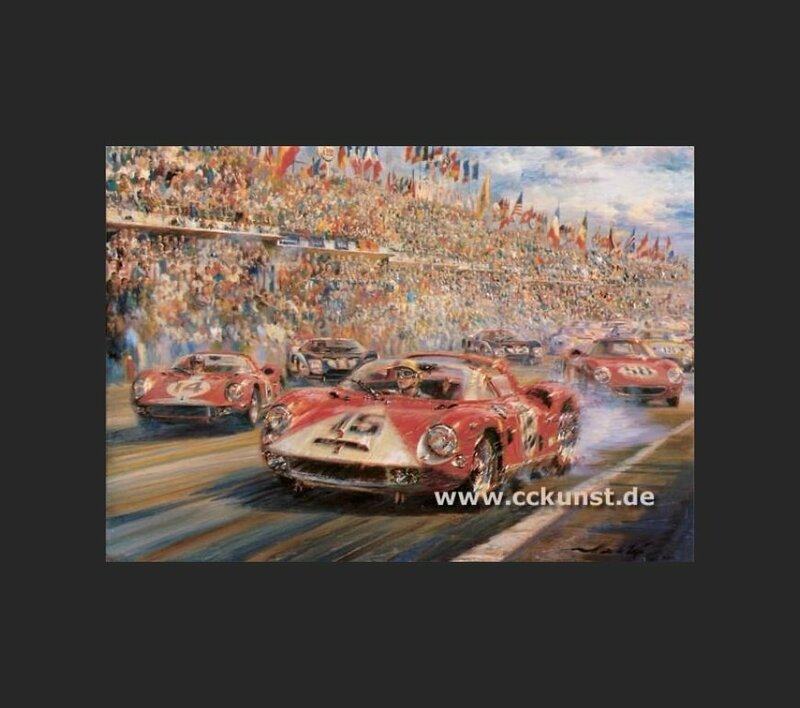 View LE MANS 1966 HANS HERRMANN. 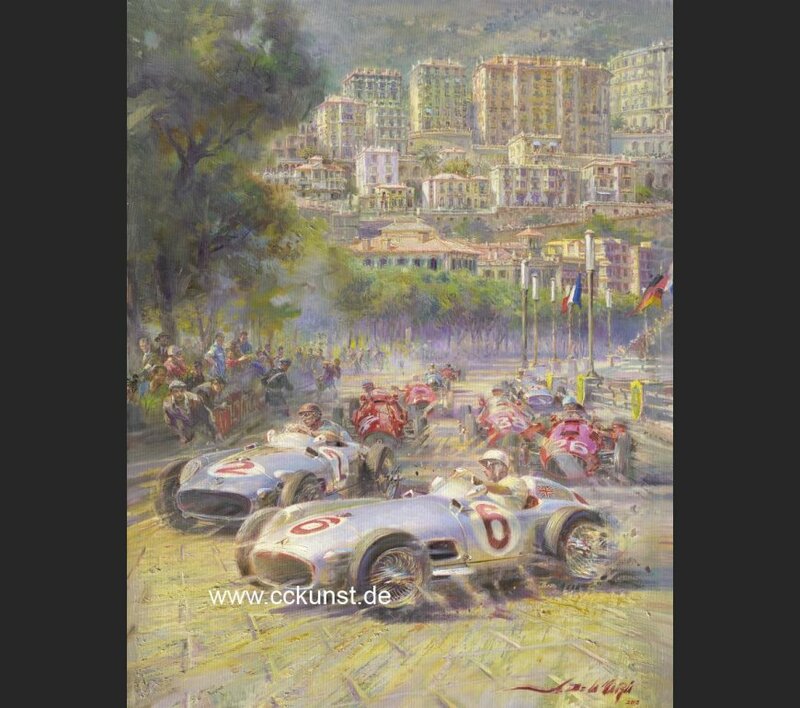 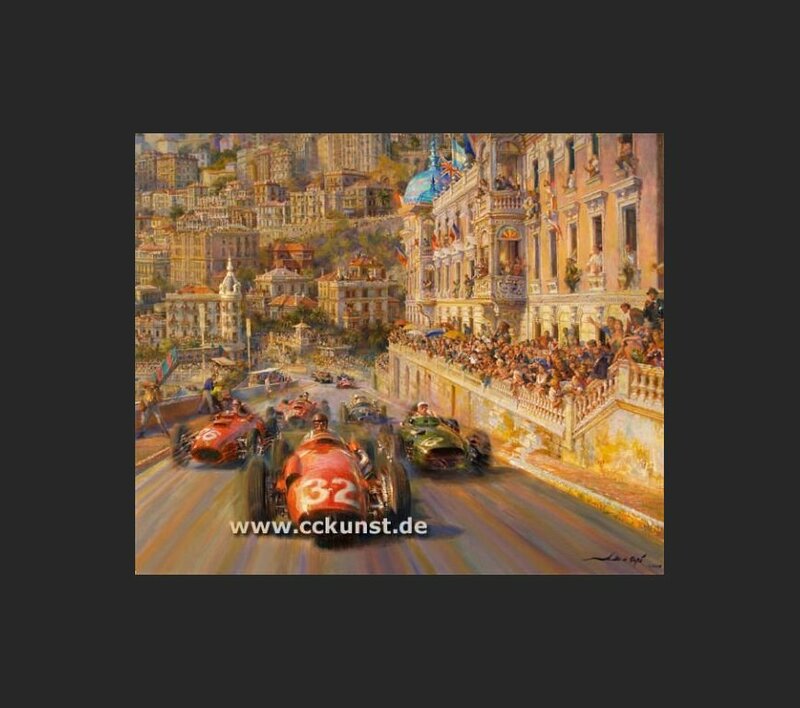 View MONACO 1937 - MANFRED V. BRAUCHITSCH. 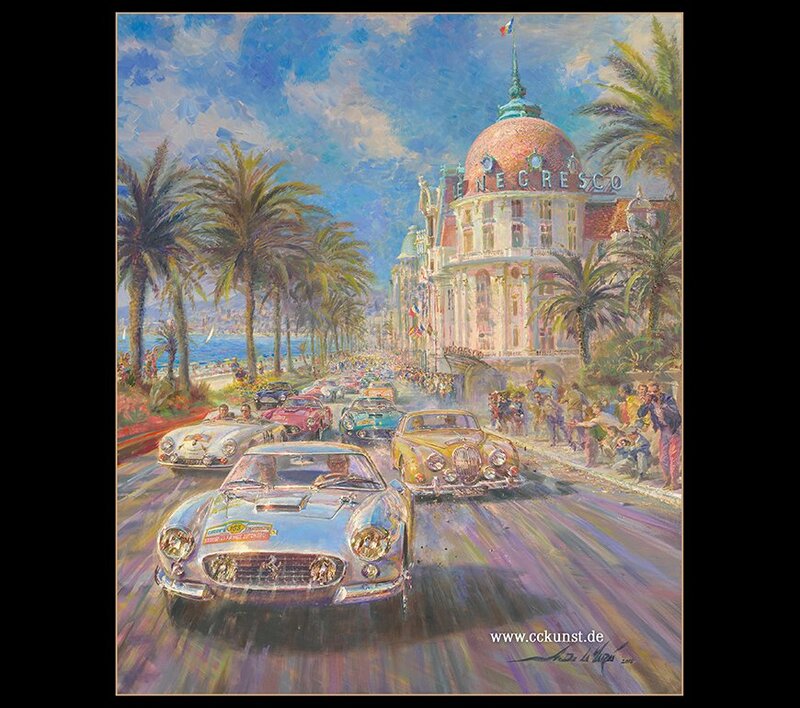 View TALBOT LAGO GOUTTE D'EAU. 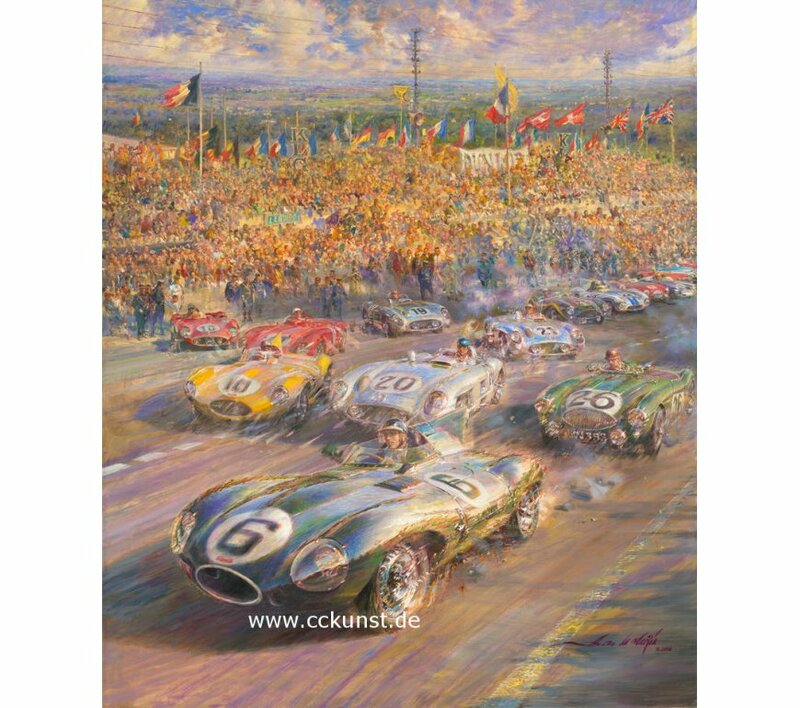 View A TRIBUTE TO CAROLL SHELBY, LE MANS 1959. 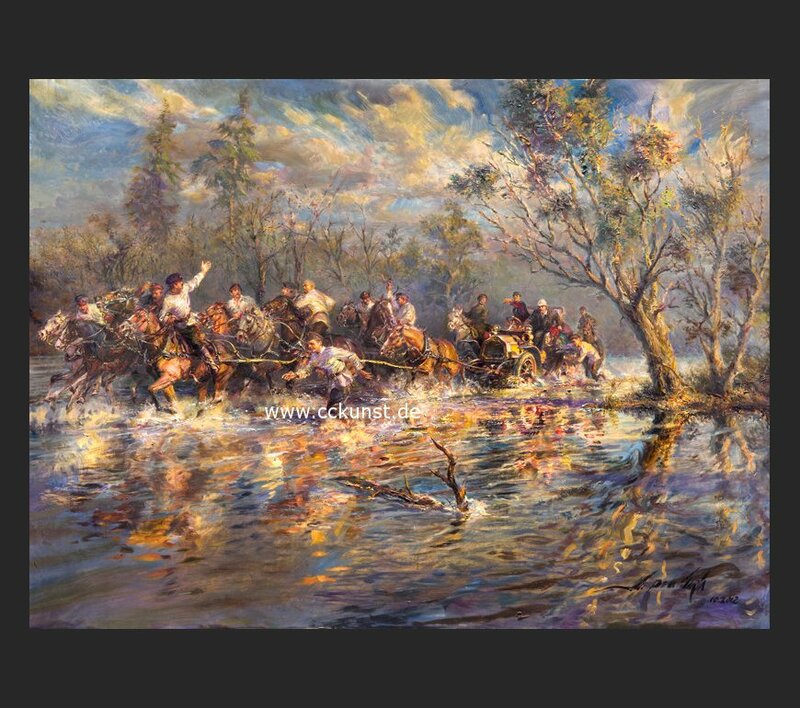 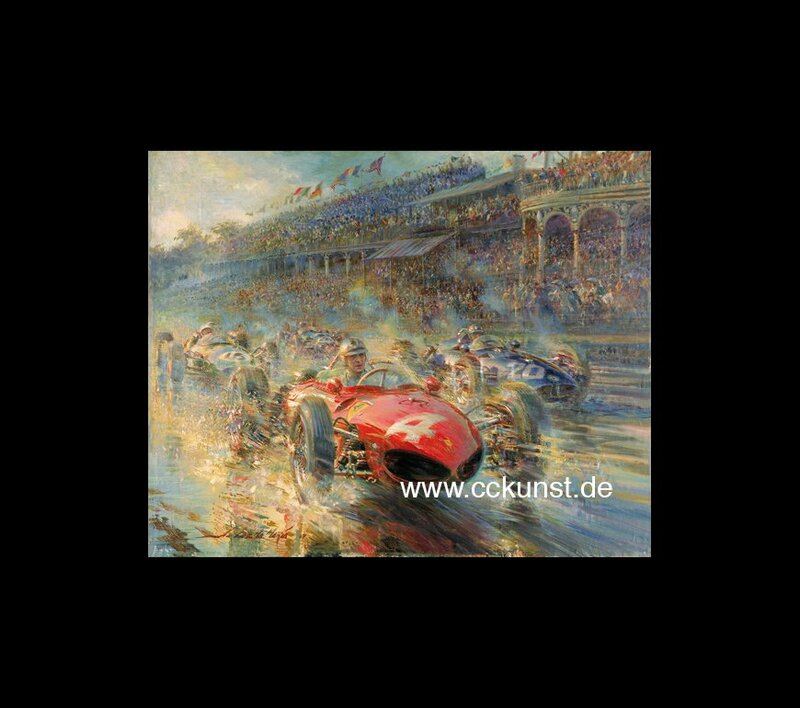 View WOLFGANG GRAF BERGHE VON TRIPS AINTREE. 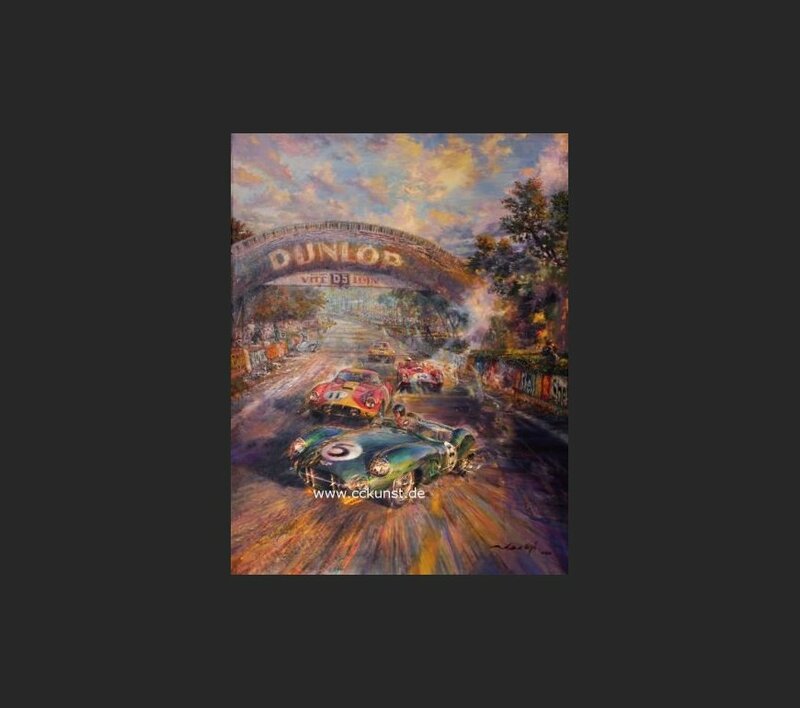 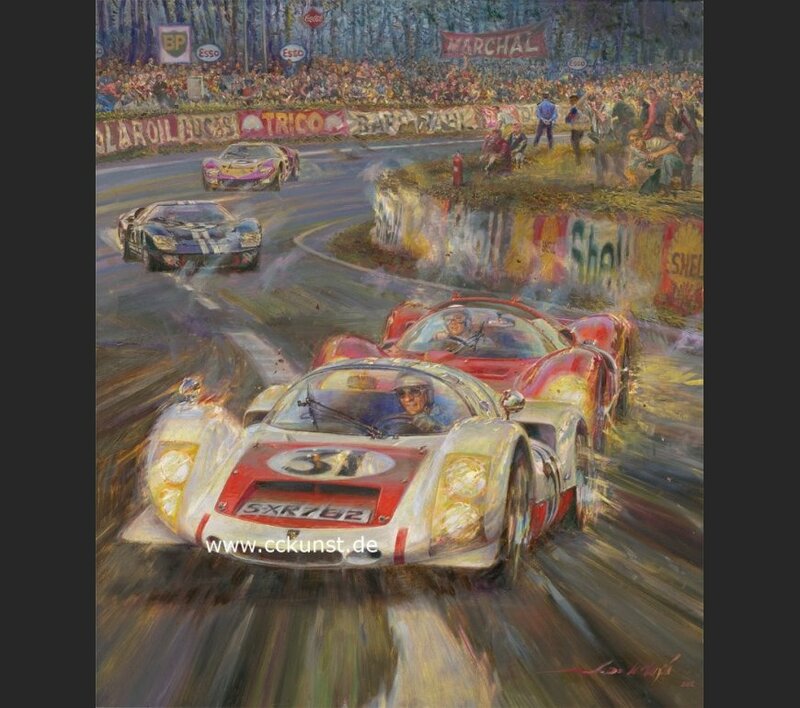 View LE MANS 1964 - PEDRO RODIGUEZ. 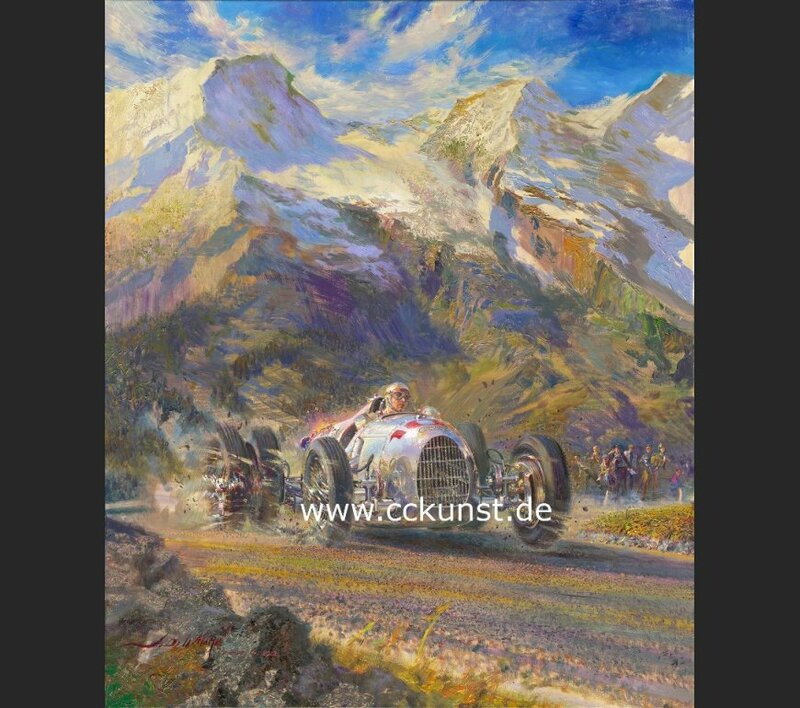 View GROSSGLOCKNER 1937 - BERND ROSEMEYER - AUTO UNION. 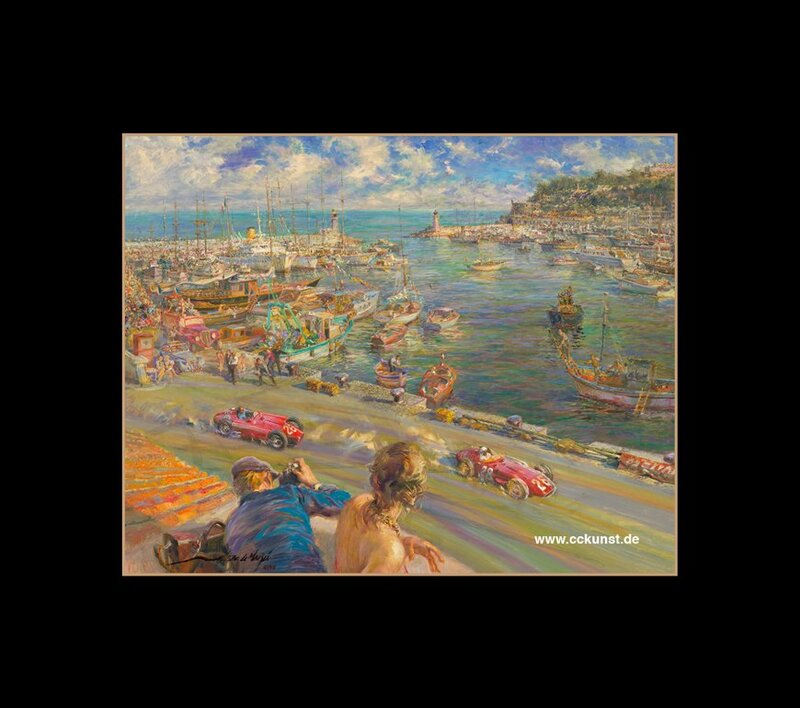 View PEGASO MIRABEAU MONACO 1952. 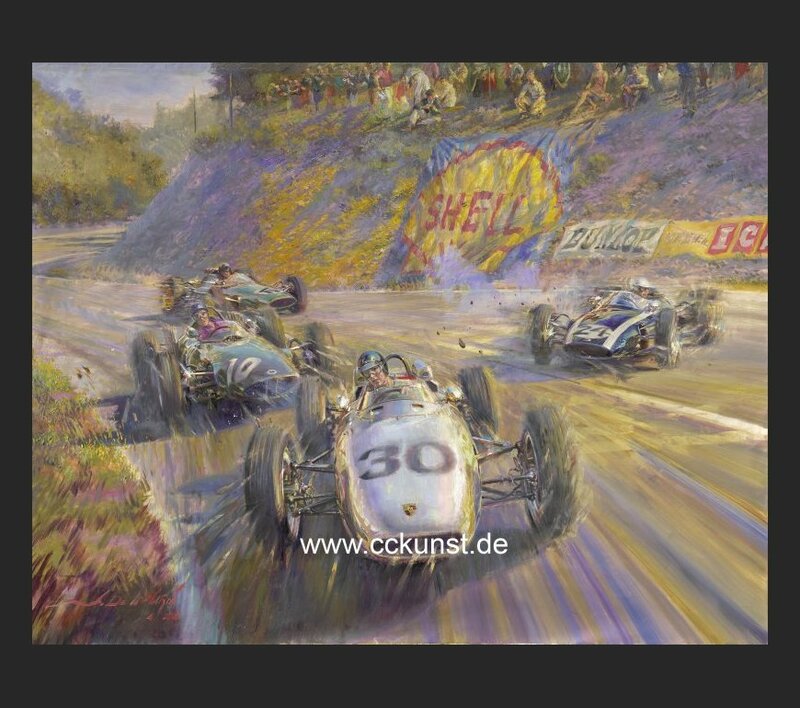 View ROUEN 1962 - DAN GURNEY. 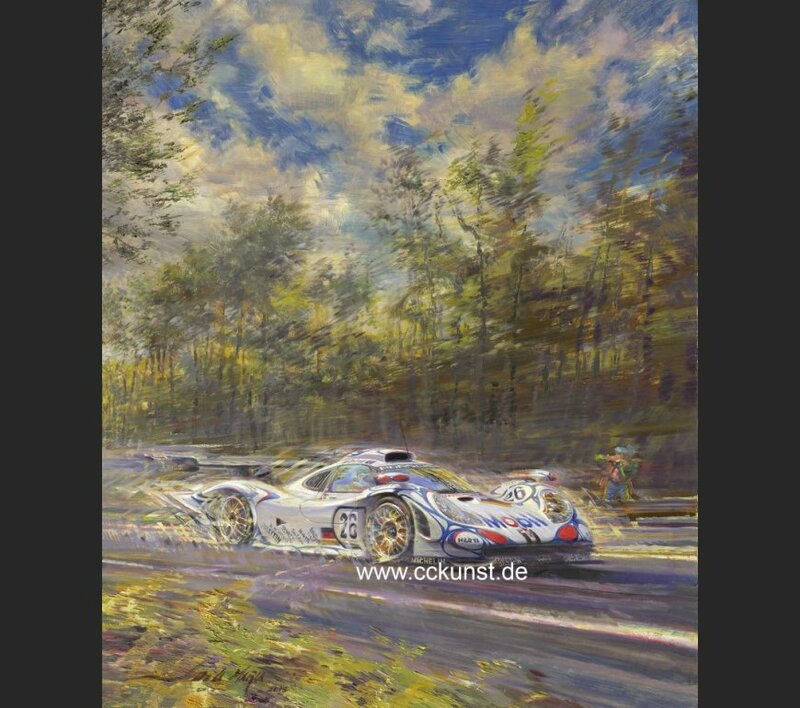 View PORSCHE 911 - LE MANS. 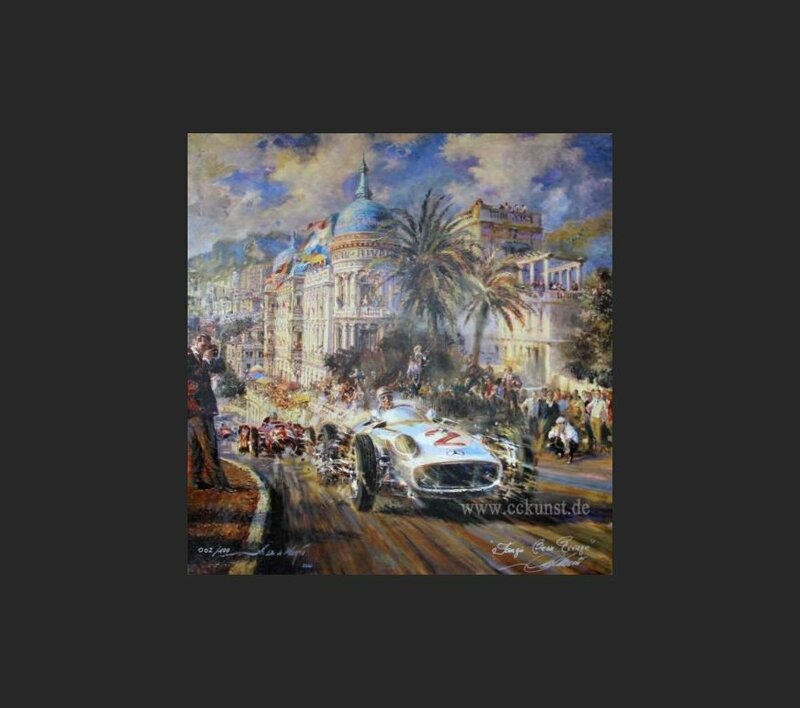 View MONACO 1955 - FANGIO / MOSS. 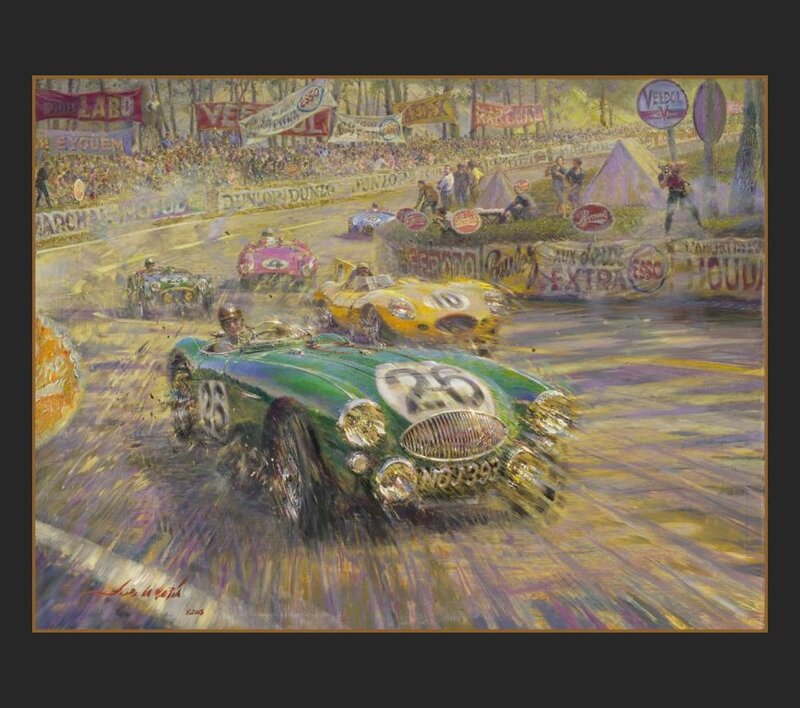 View AUSTIN HEALEY - NOJ 393 - LE MANS 1955. 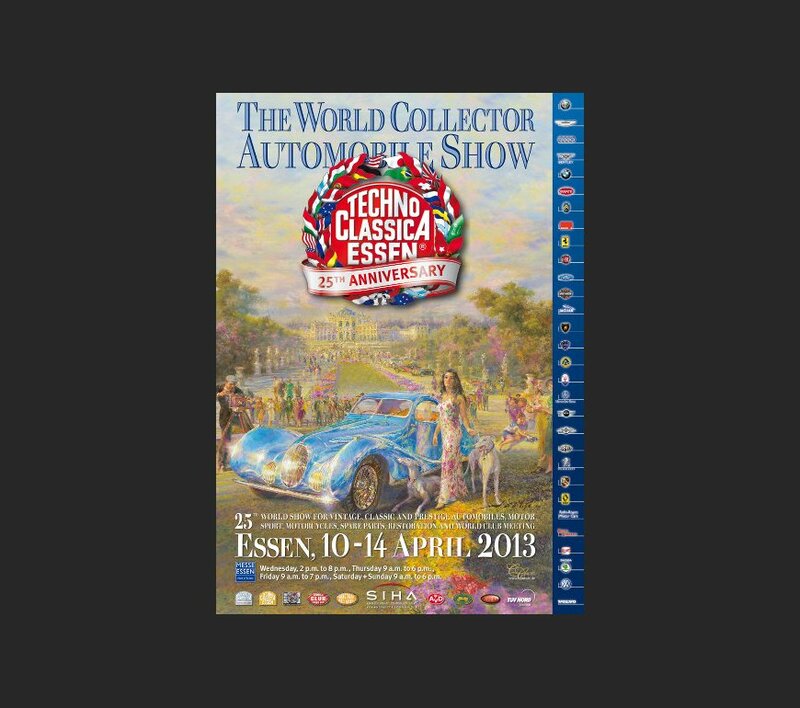 "Event poster TECHNO CLASSICA ESSEN 2013"
View Event poster TECHNO CLASSICA ESSEN 2013. 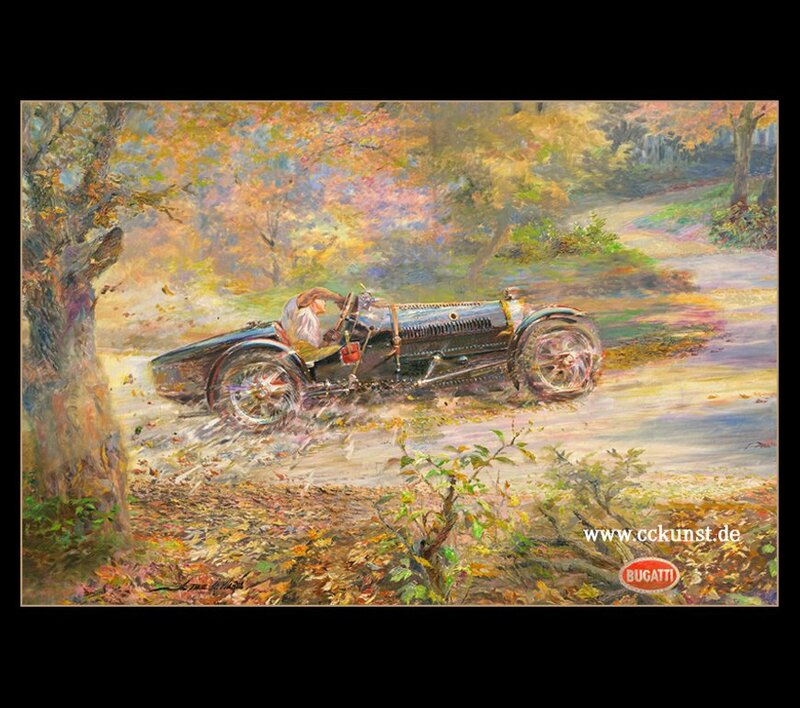 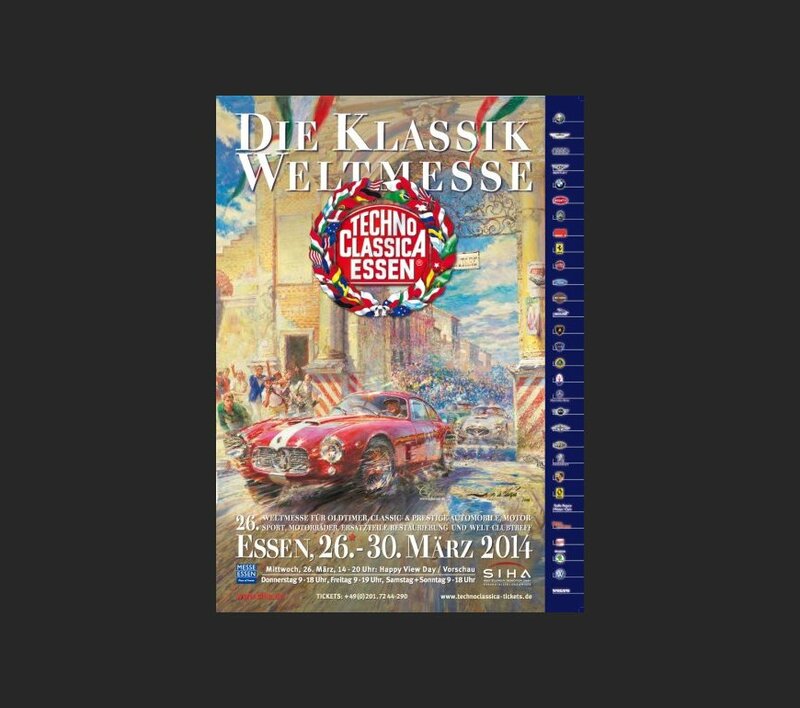 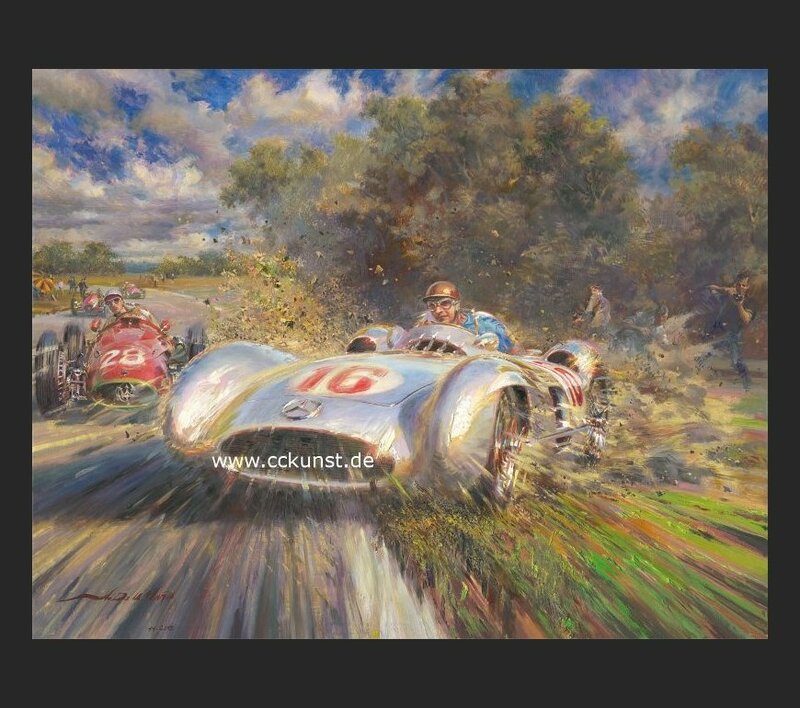 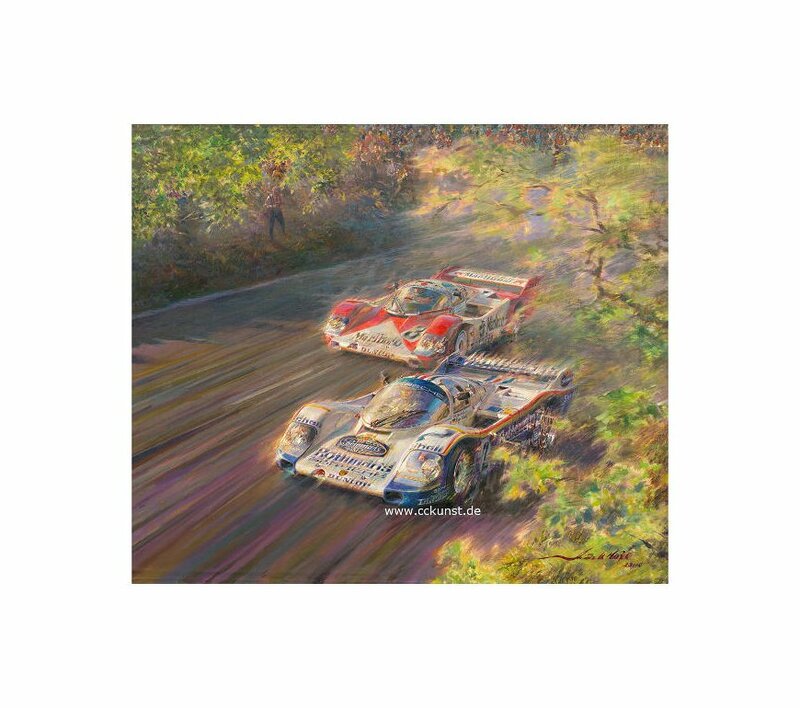 "event poster TECHNO CLASSICA ESSEN 2014"
View event poster TECHNO CLASSICA ESSEN 2014. 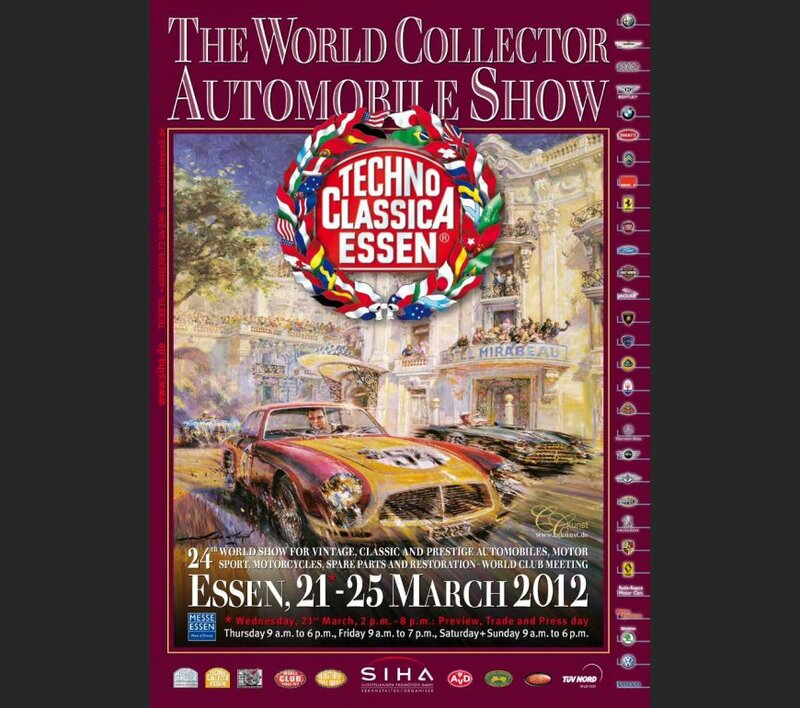 "event poster TECHNO CLASSICA ESSEN 2012"
View event poster TECHNO CLASSICA ESSEN 2012. 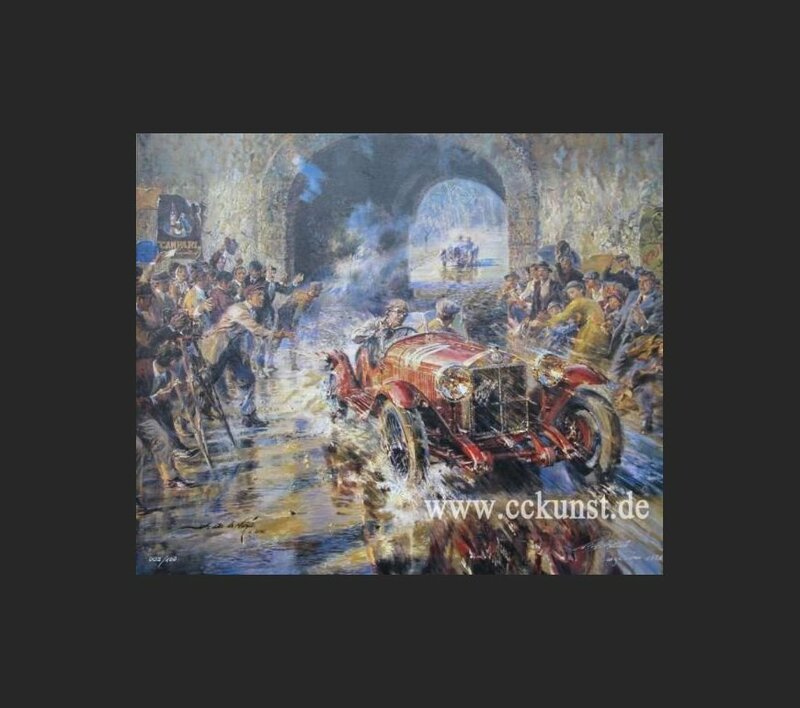 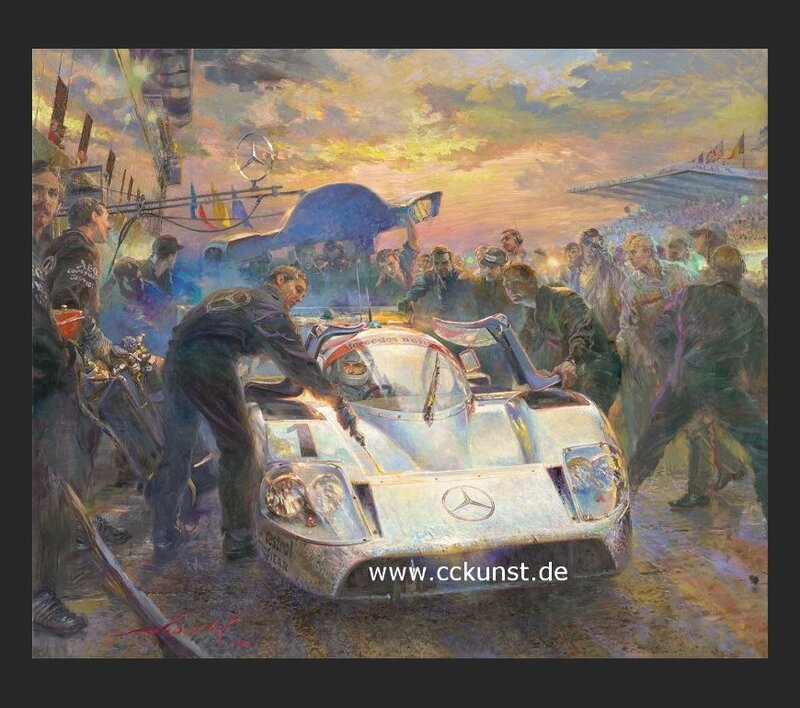 CC Kunst Artwork of the year 2013! 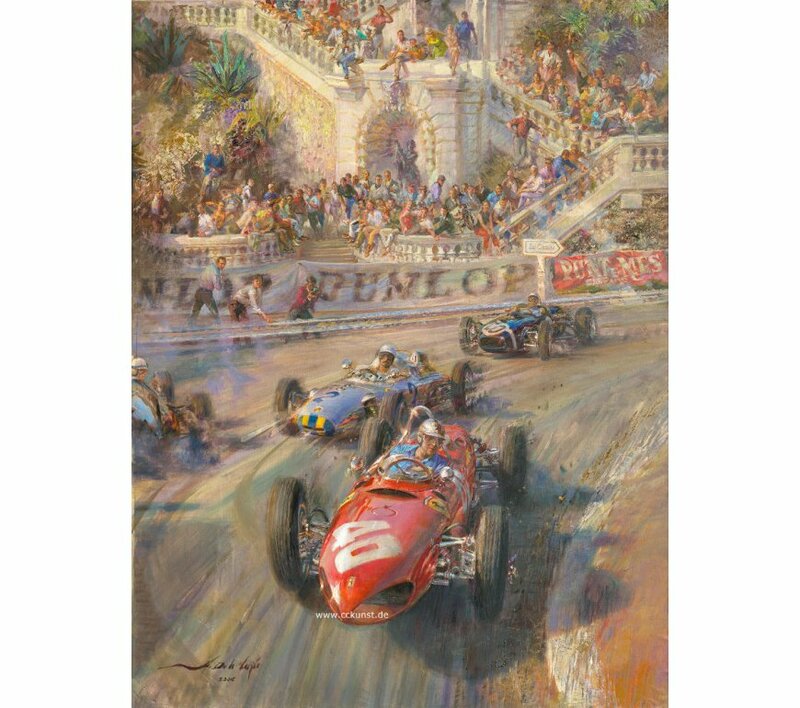 View MONACO 1950 - FANGIO ALFA. 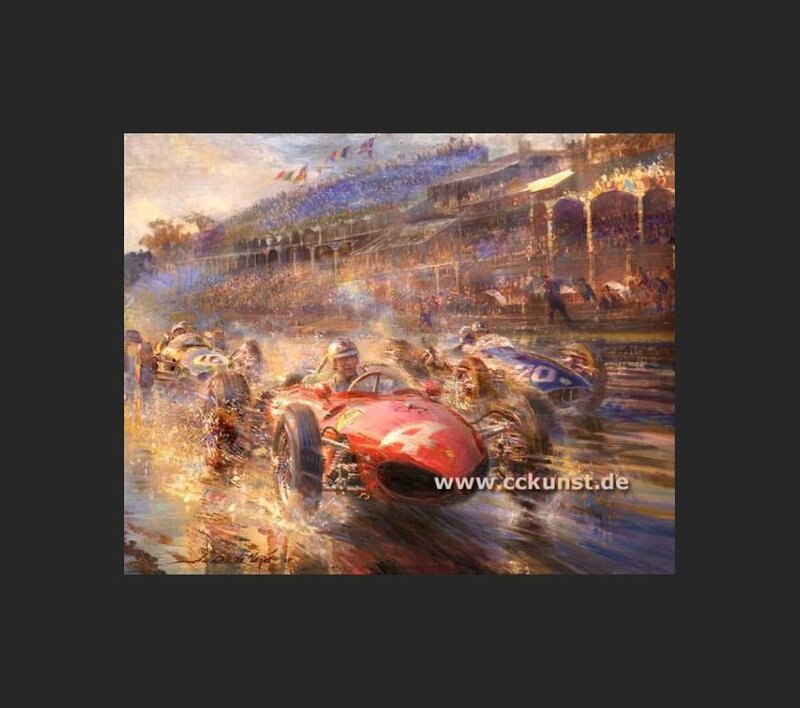 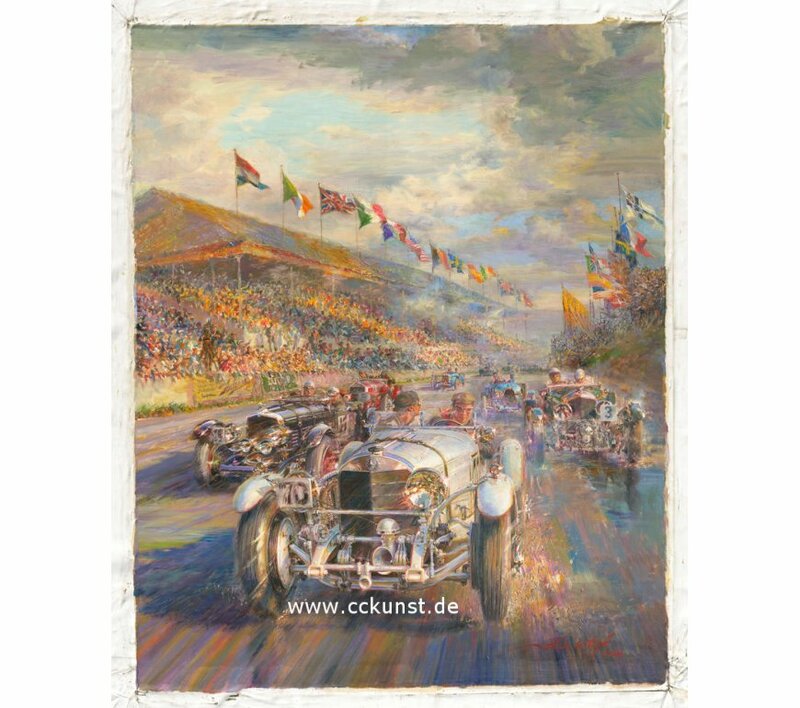 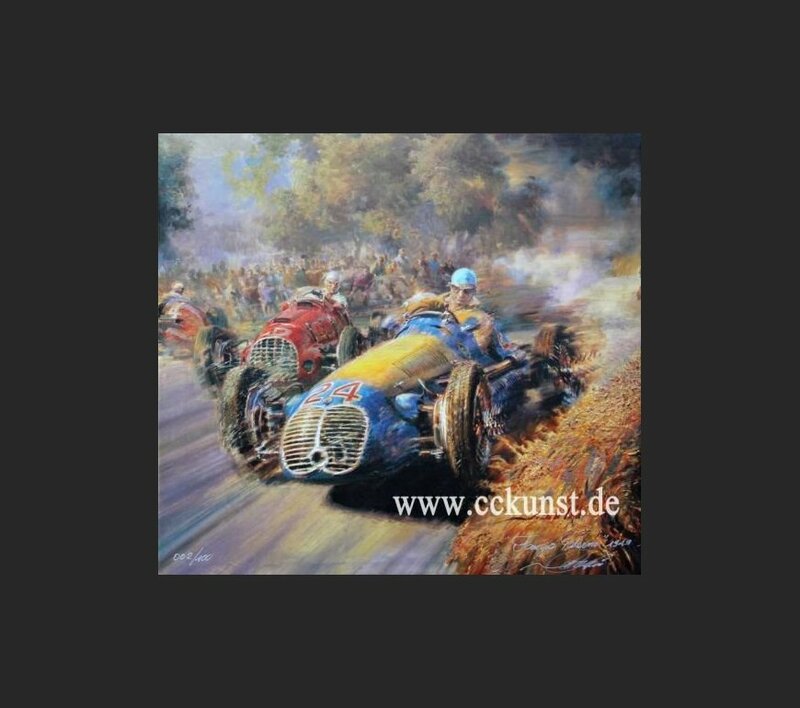 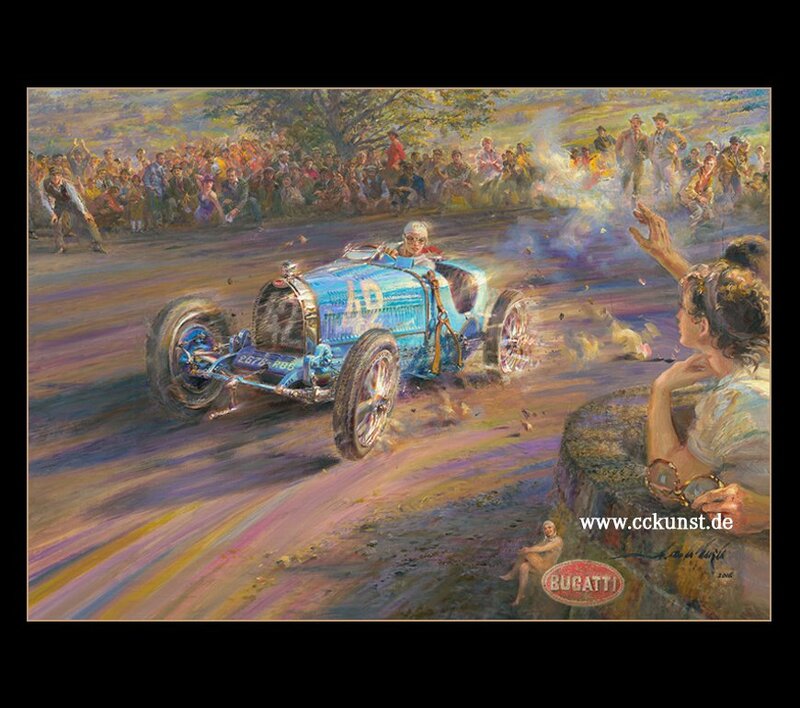 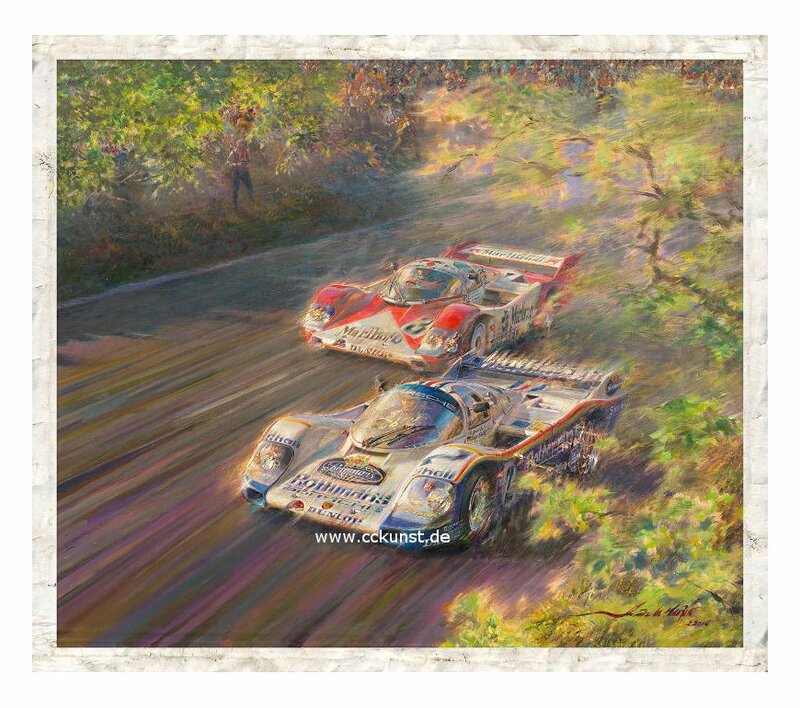 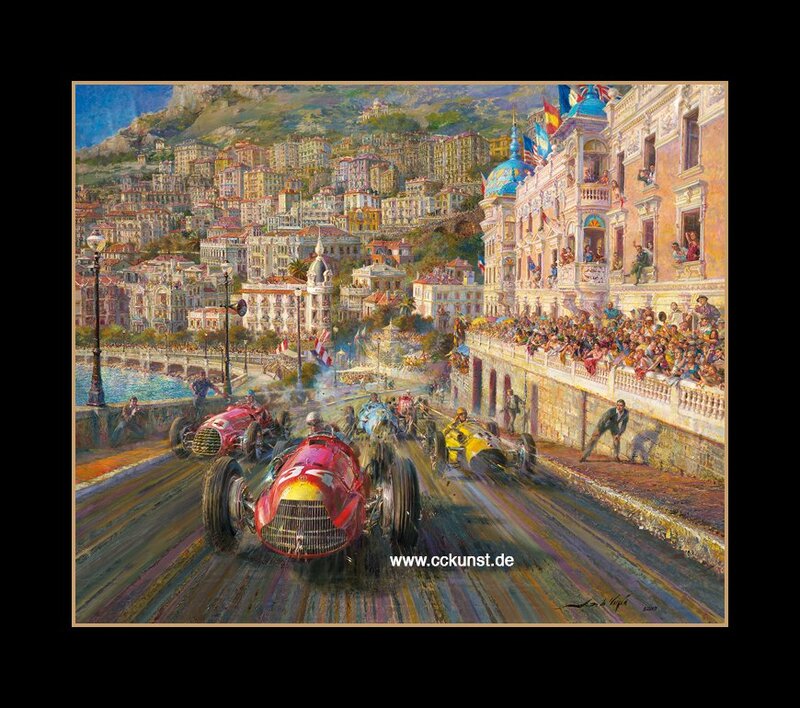 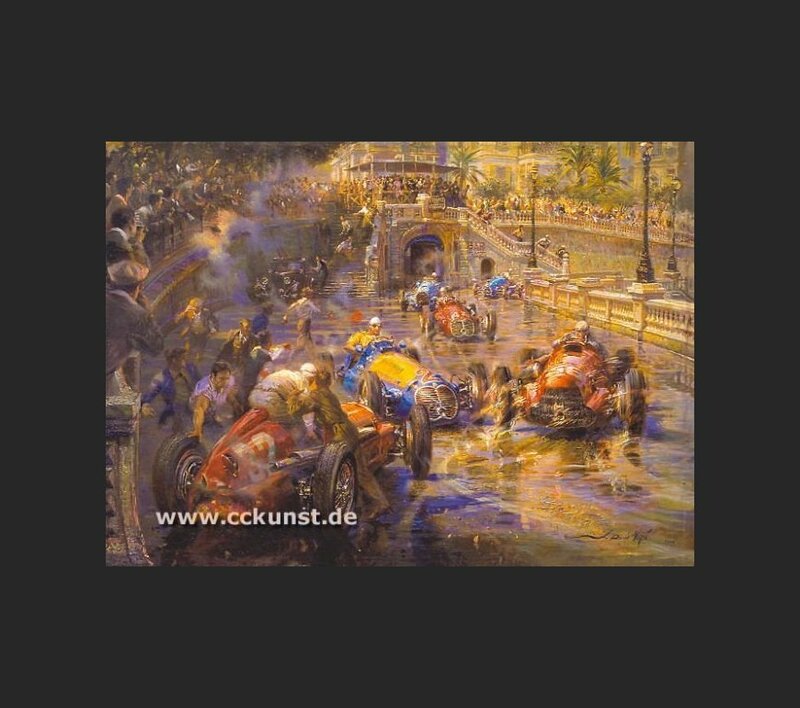 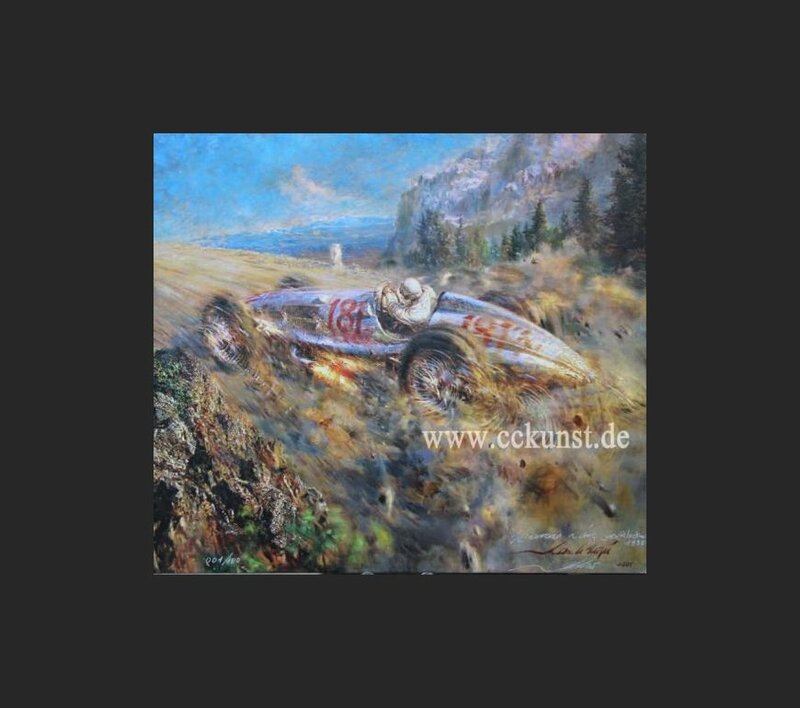 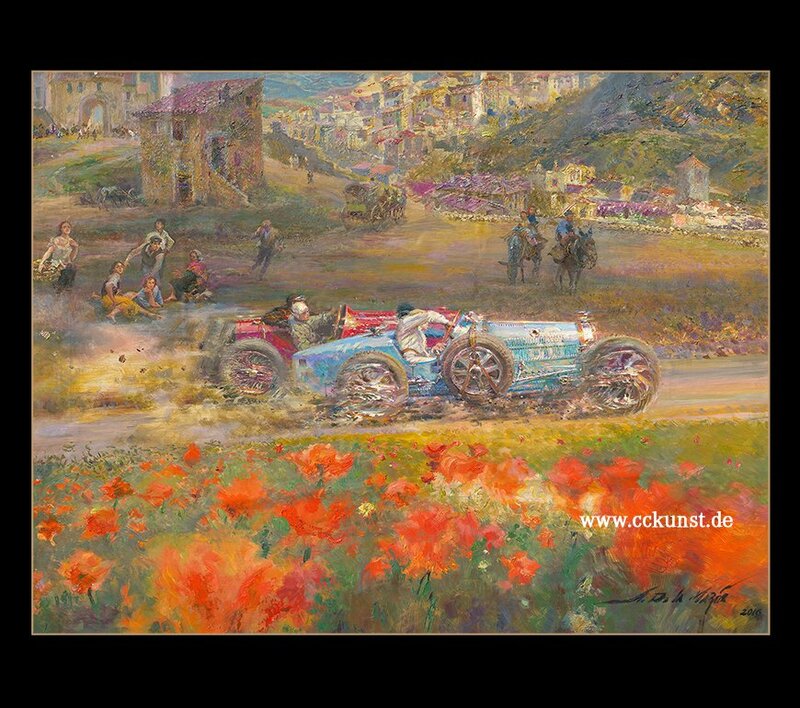 Motive of event poster of "TECHNO CLASSICA ESSEN 2014"
View TOURIST TROPHY 1929 - CARACCIOLA. 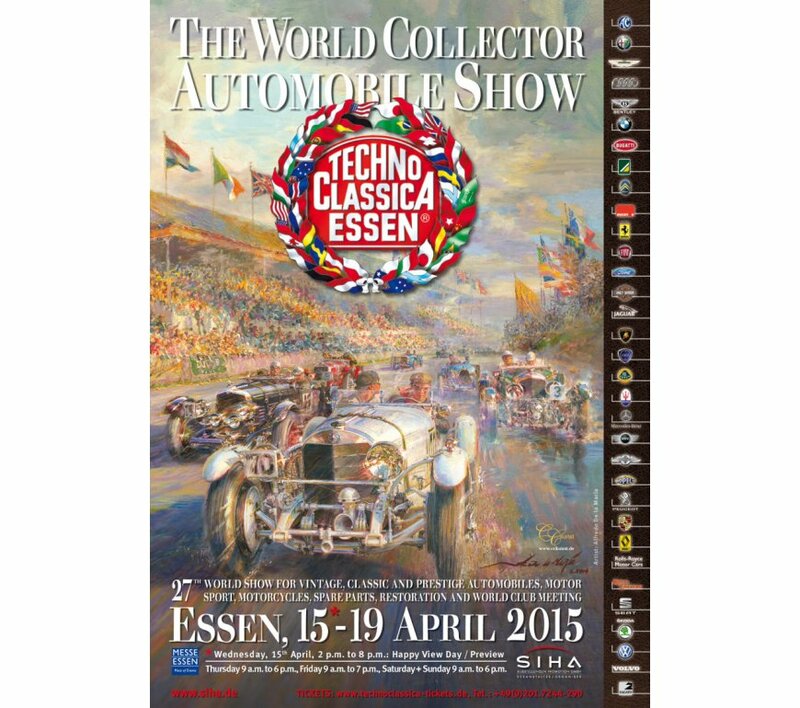 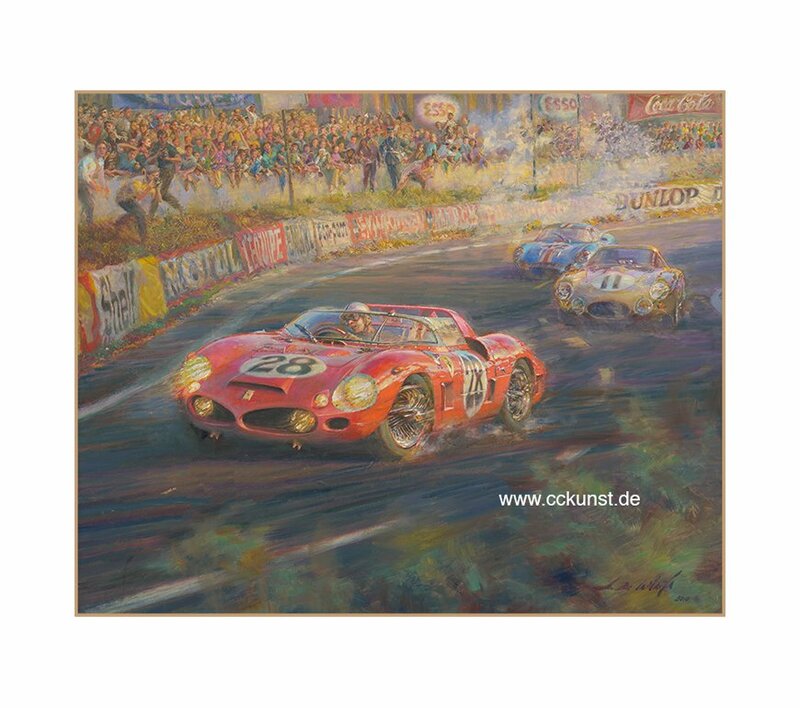 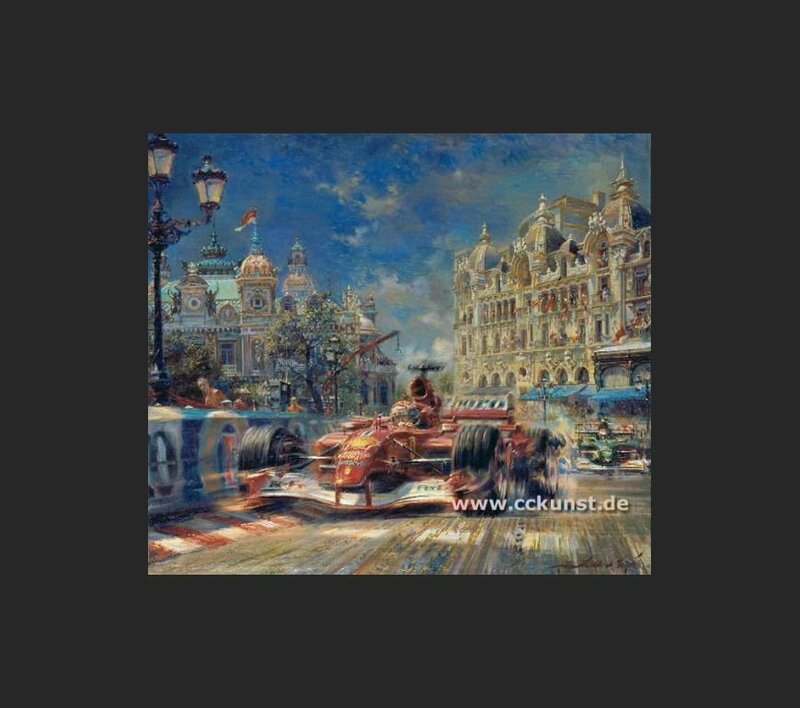 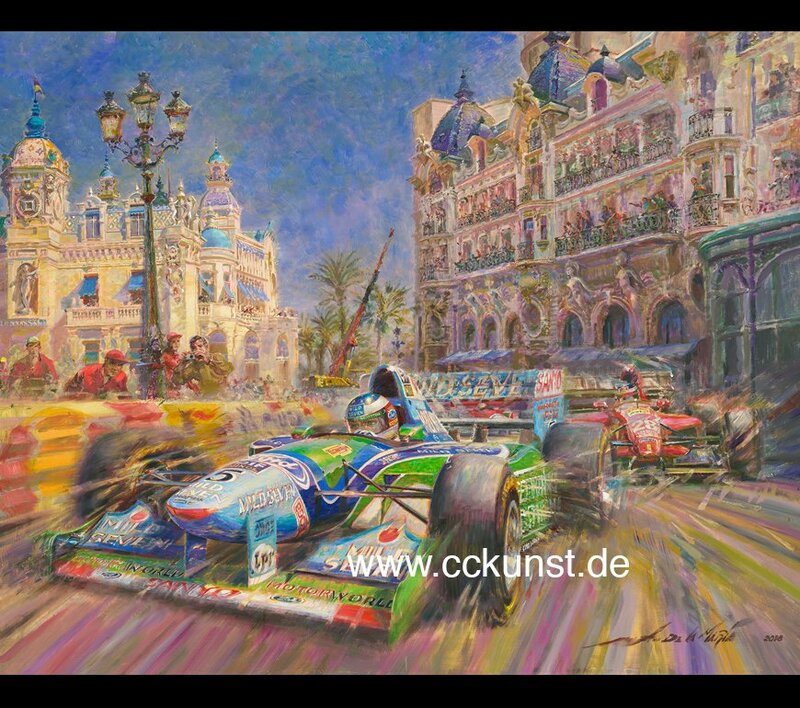 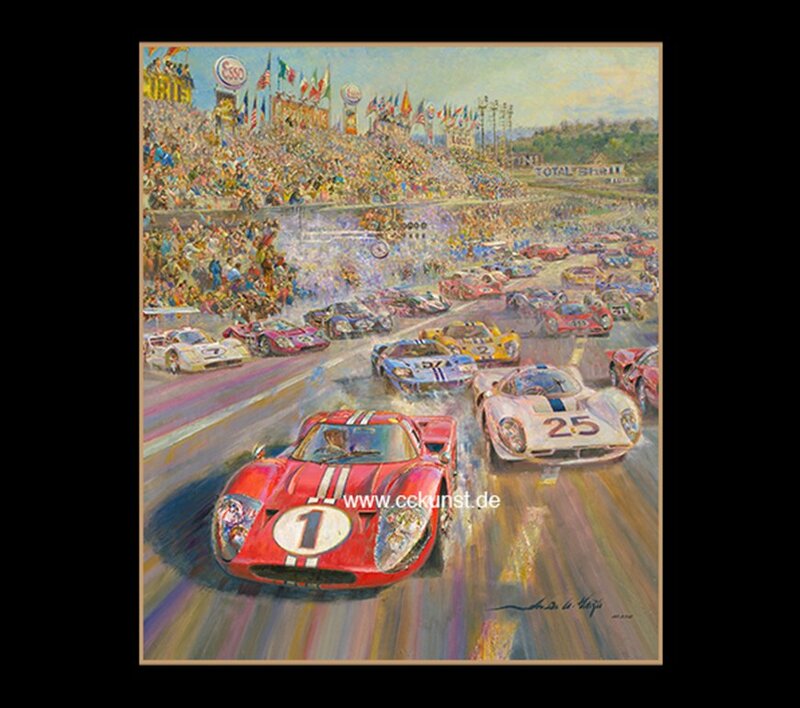 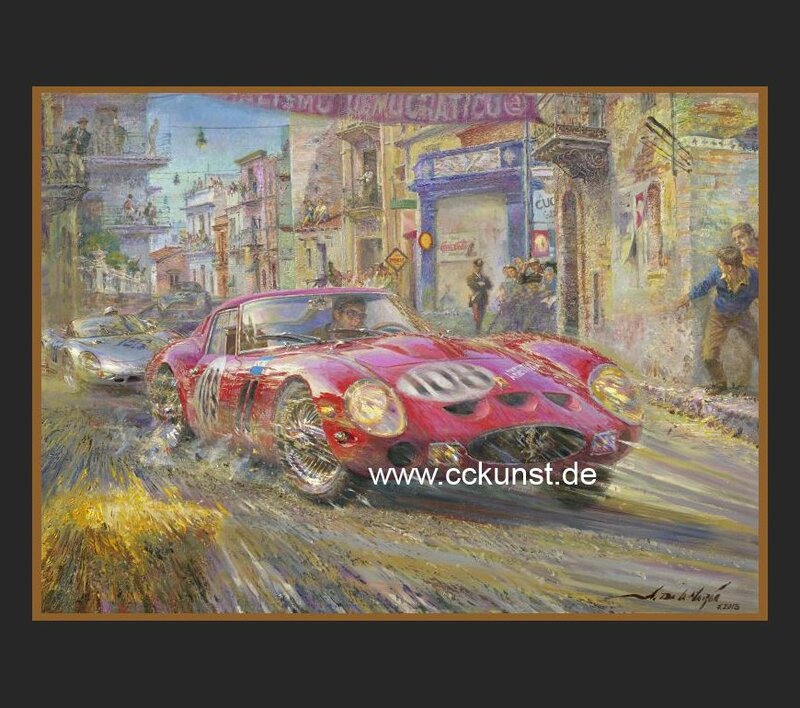 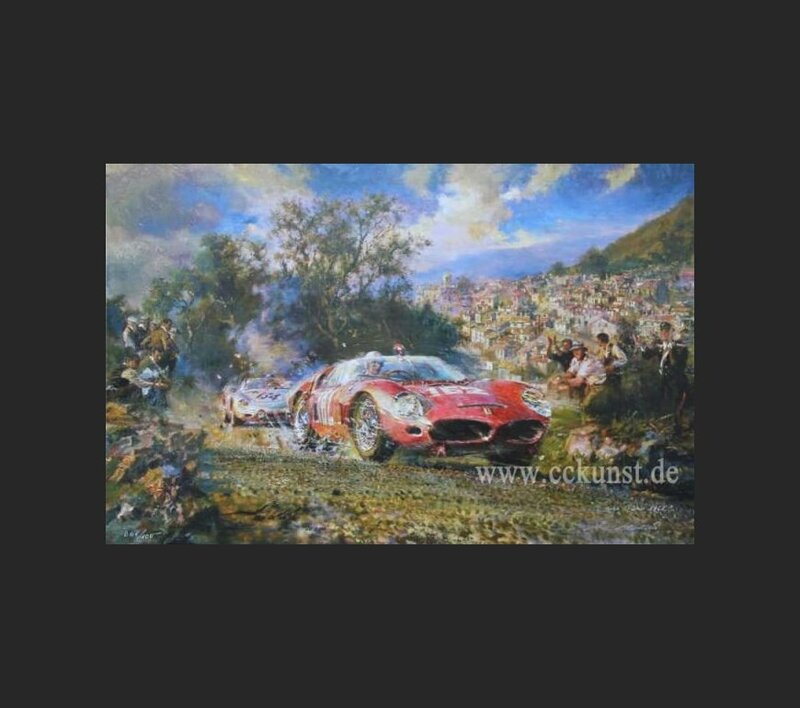 available from November 28th 2014 "MOTOR SHOW ESSEN 2014"
View VA Plakat TECHNO CLASSICA ESSEN 2015. 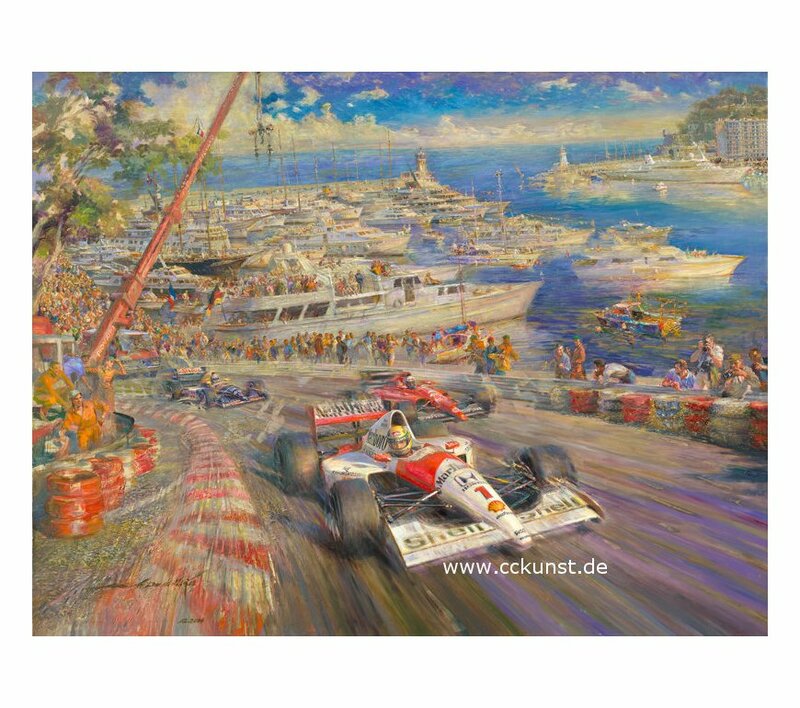 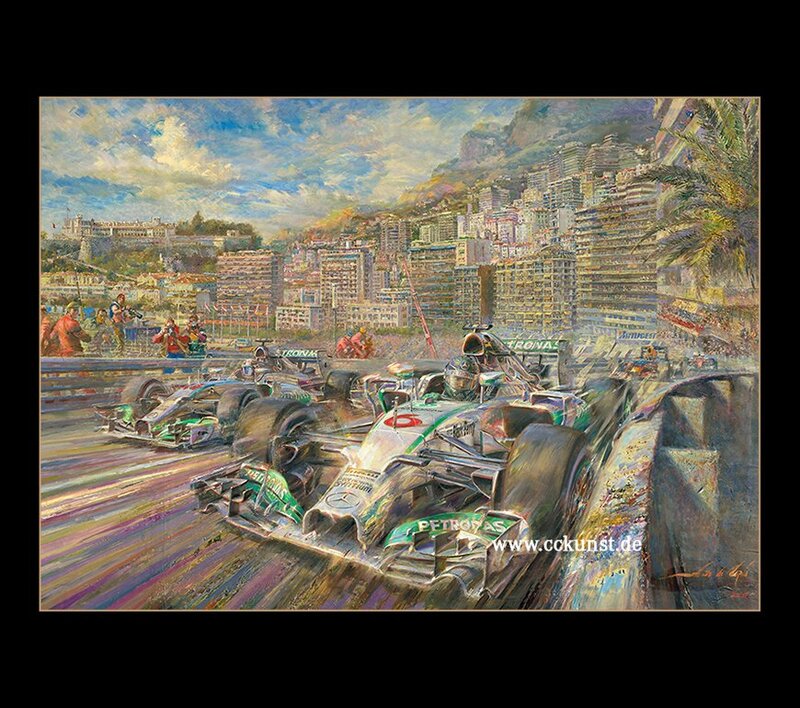 View MONTE CARLO 1991 - WINNER AYRTON SENNA. 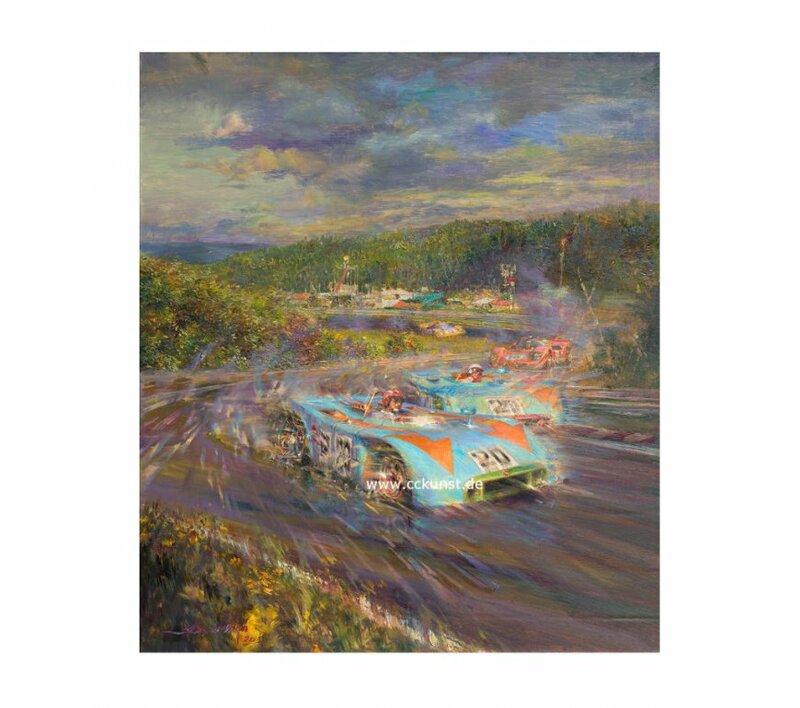 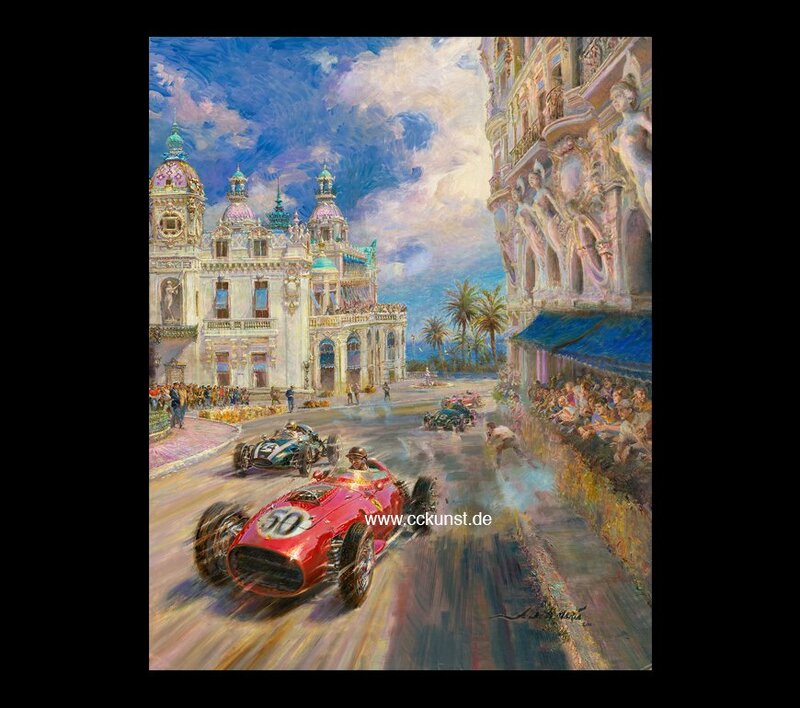 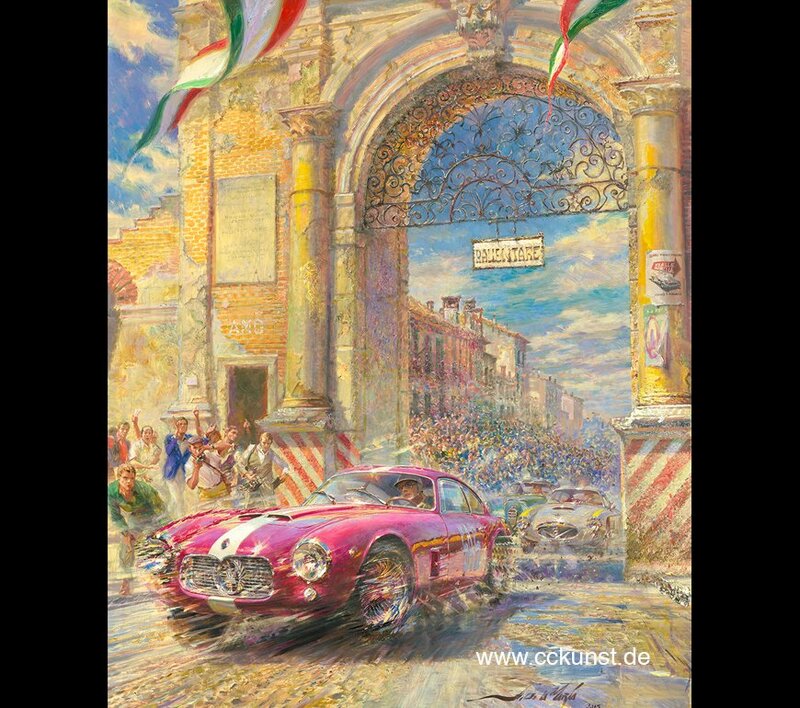 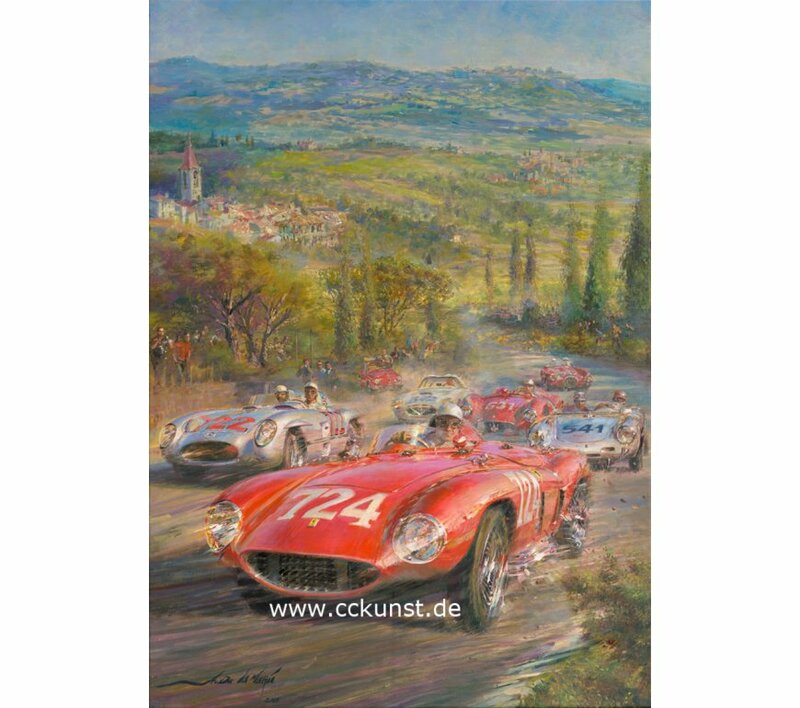 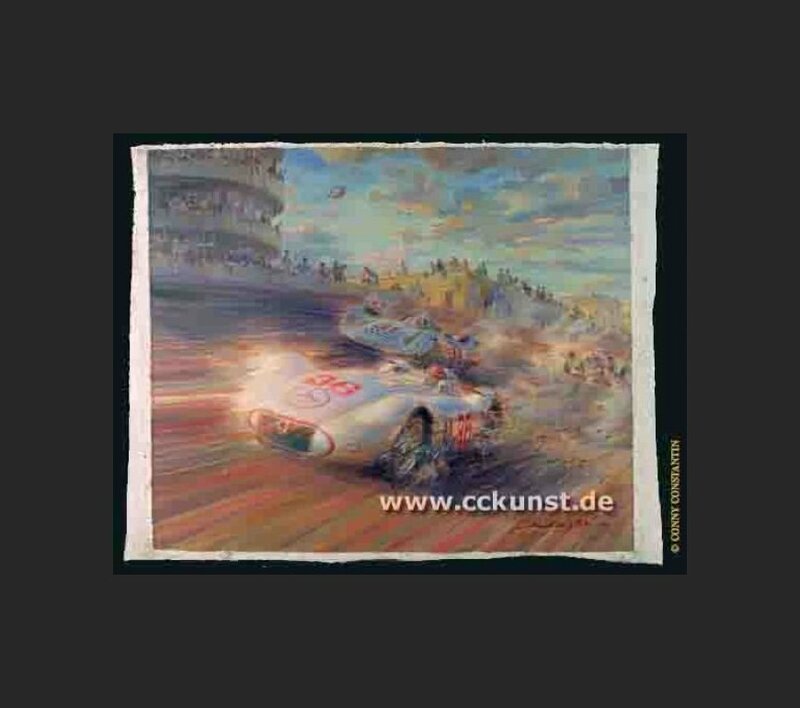 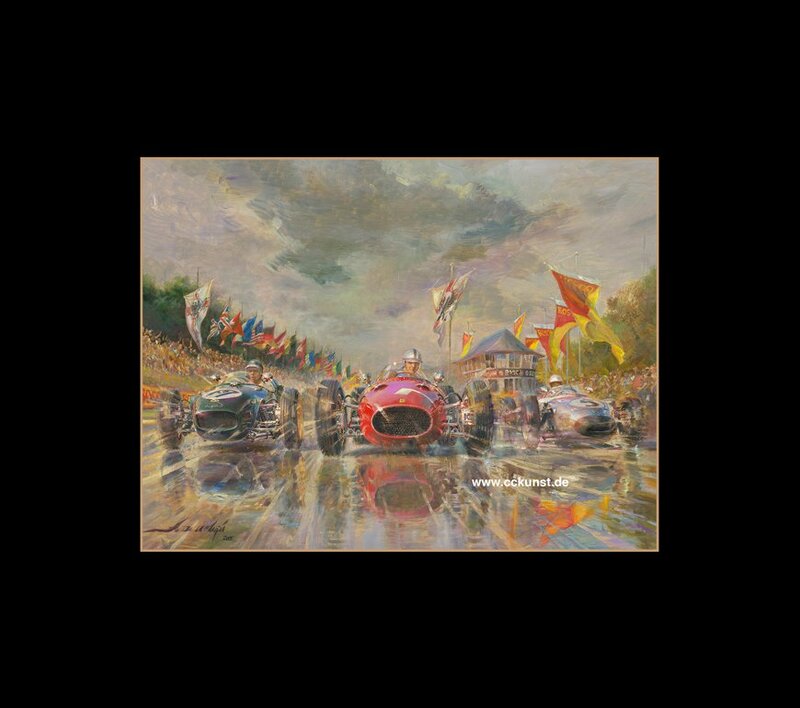 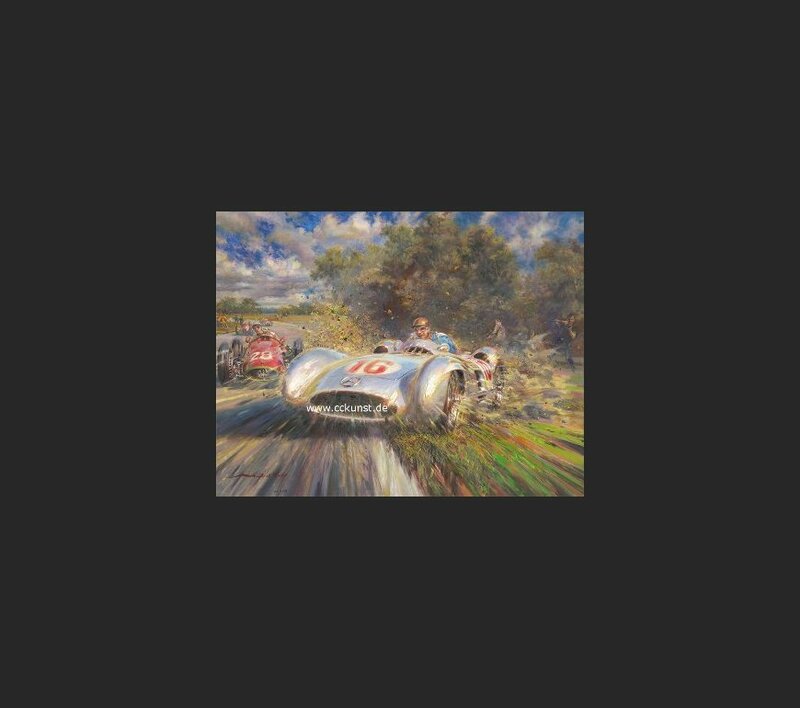 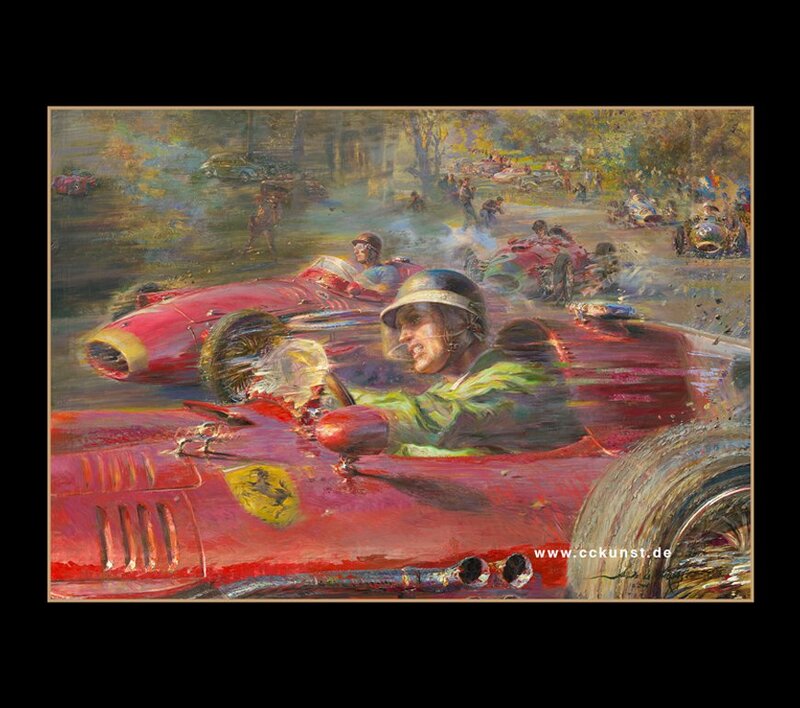 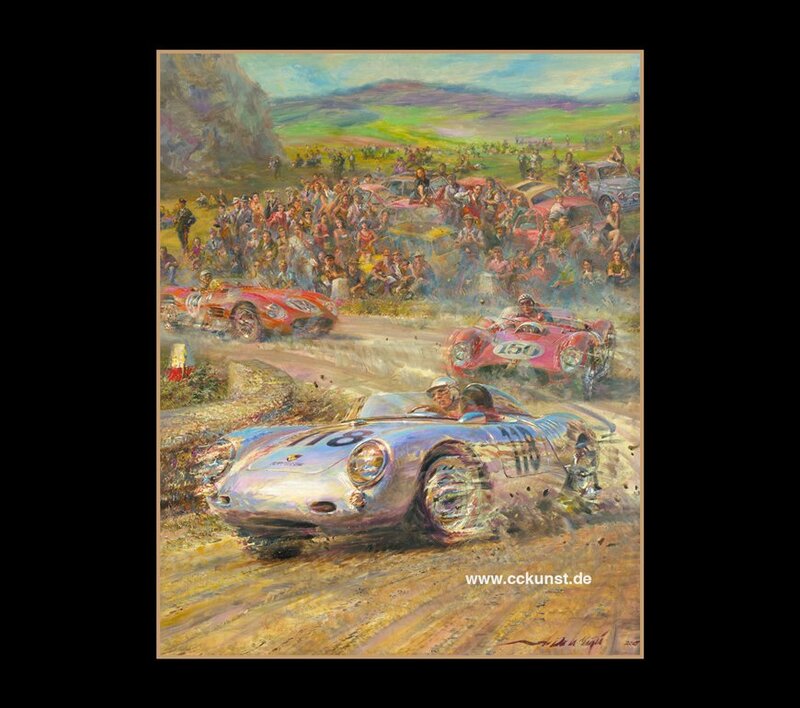 template for event poster "TECHNO CLASSICA ESSEN 2016"
View MILLE MIGLIA 1955 2. 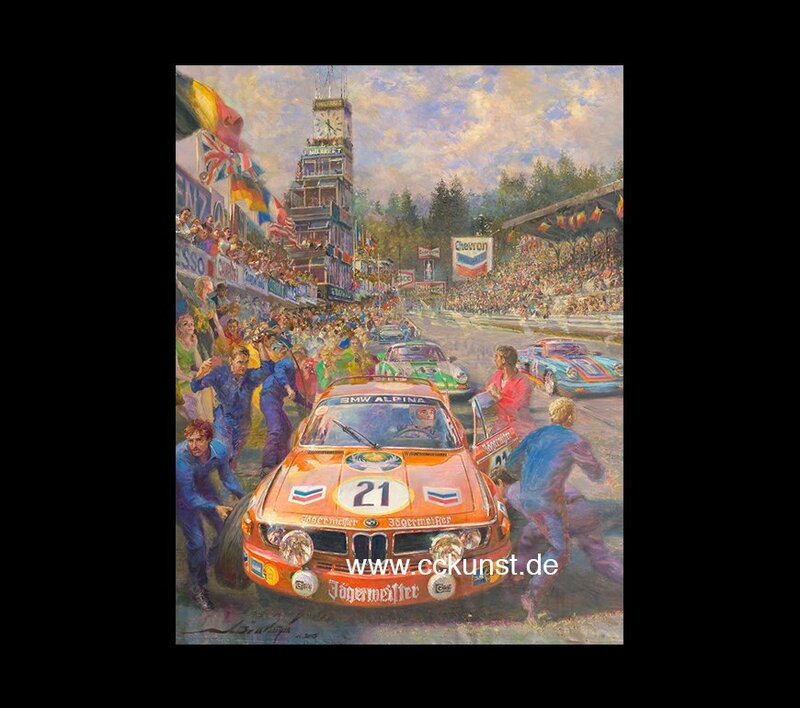 View SPA FRANCORCHAMPS 1970 - BMW. 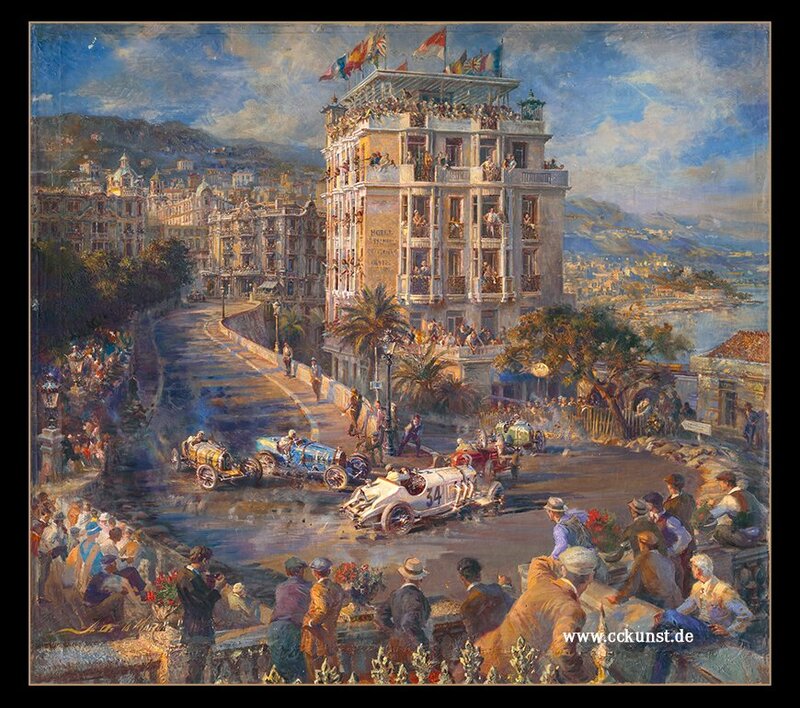 View SOLITUDE G.P 1960 - v. TRIPS. 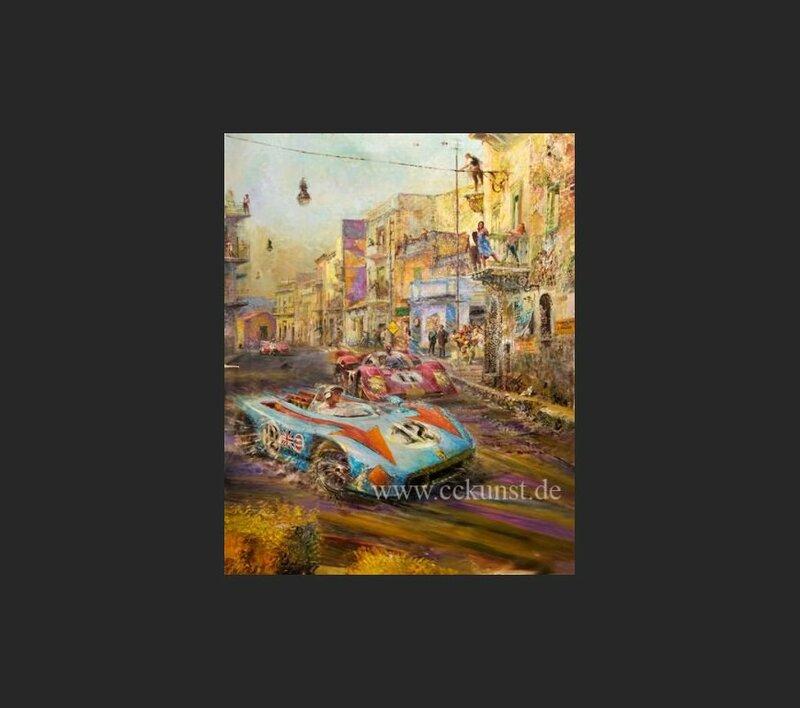 View TARGA FLORIO 1959 - HERBERT LINGE. 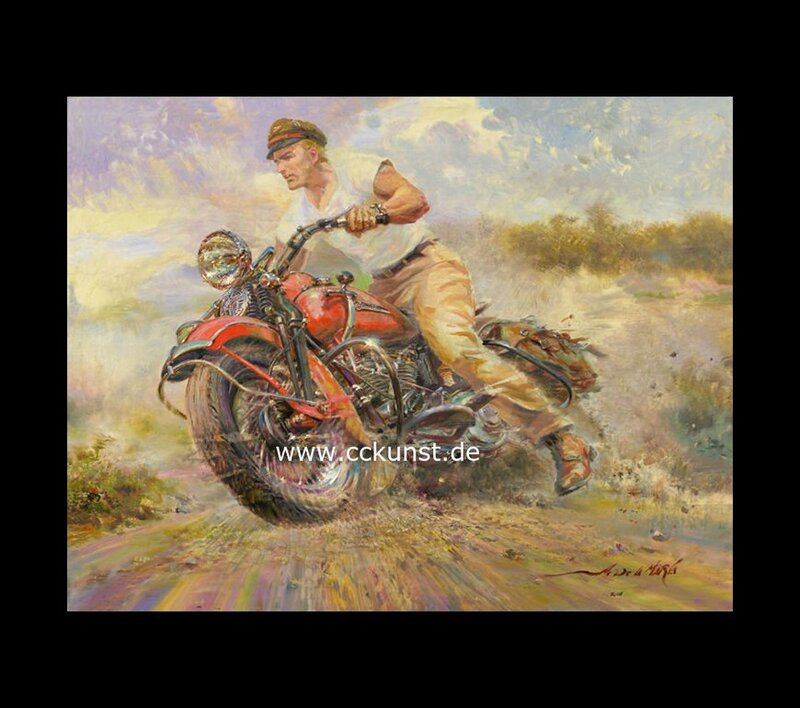 View THE EARLY RIDER - HARLEY DAVIDSON KNUCKLE HEAD 1947 FL. 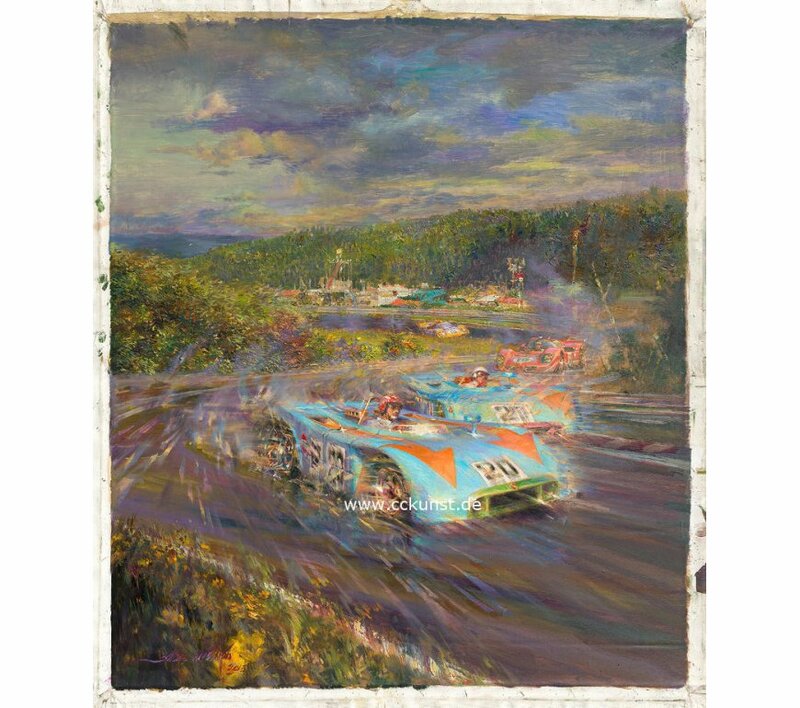 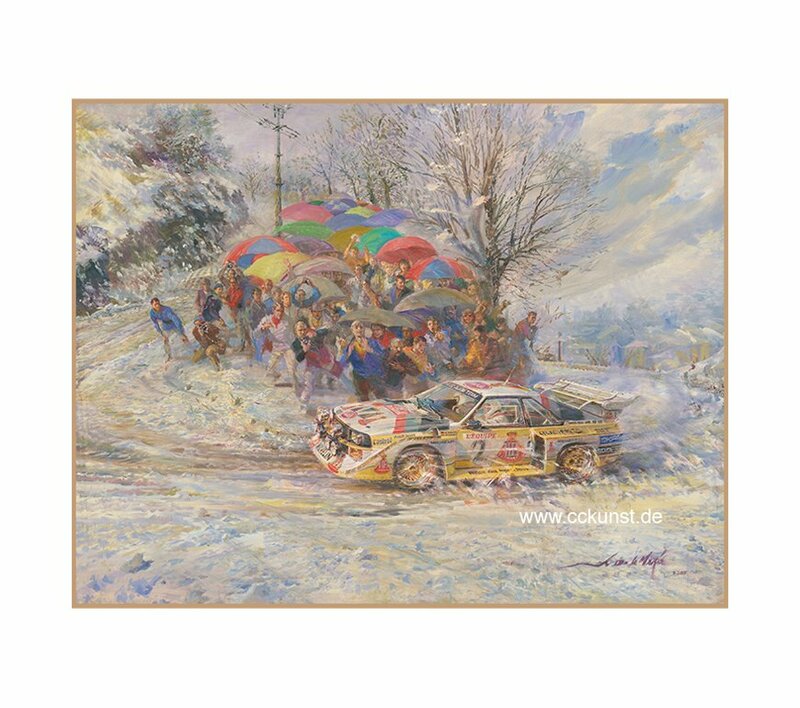 View MONTE CARLO RALLYE - WALTER RÖHRL. 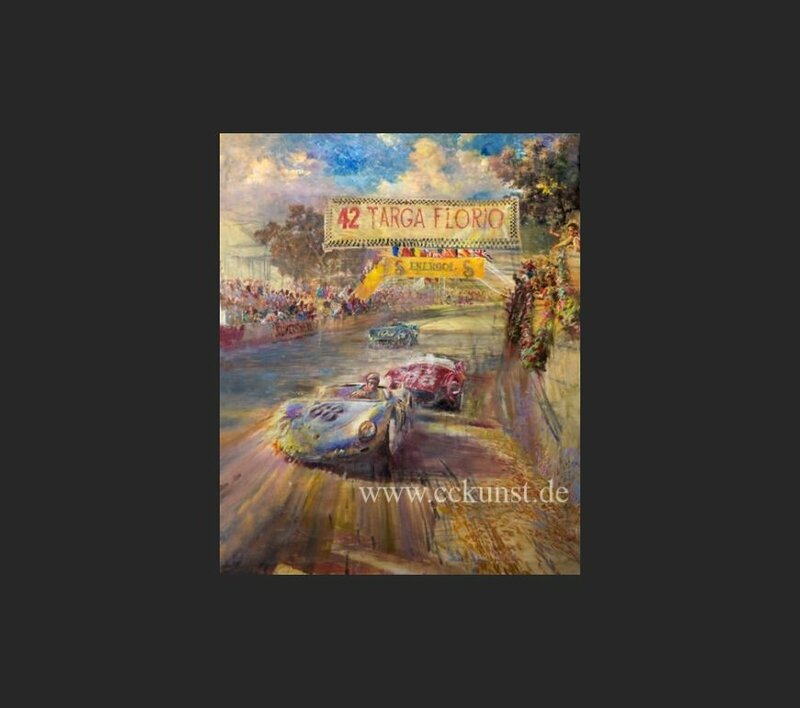 View WORLD CHAMPION 2016 - ROSSBERG. 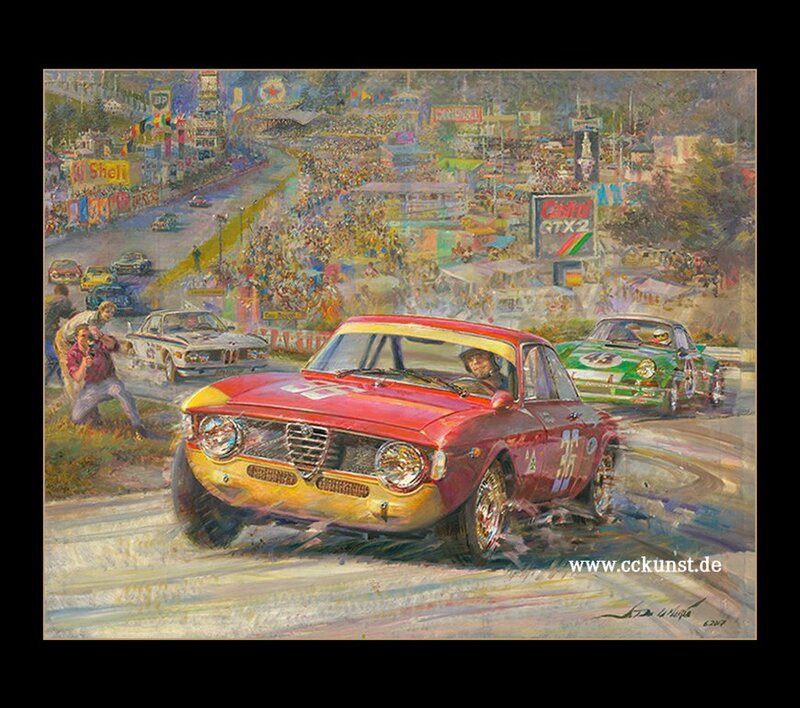 View SPA FRANCORCHAMPS - ALFA 1300 GTA JUNIOR. 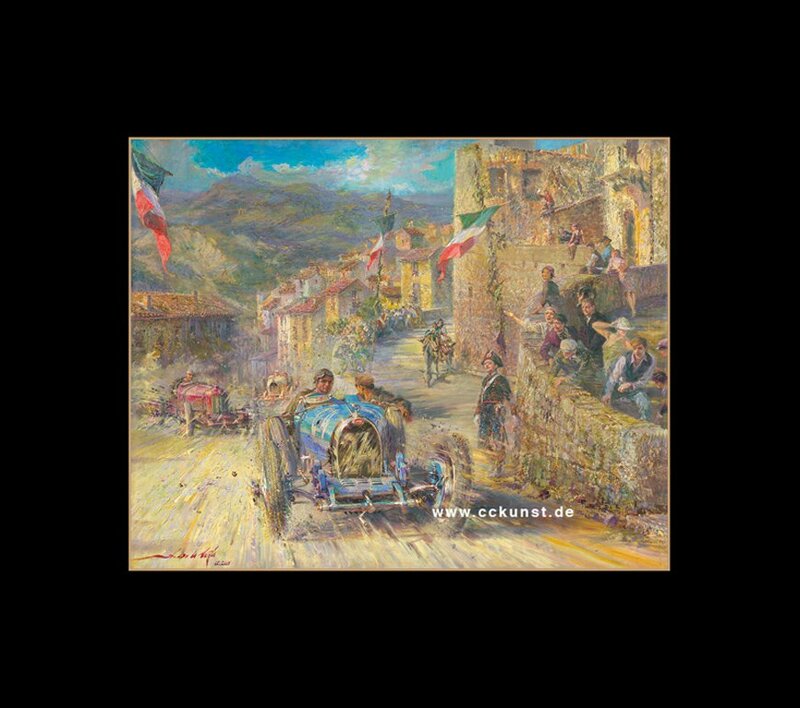 View TARGA FLORIO 1928 - BUGATTI. 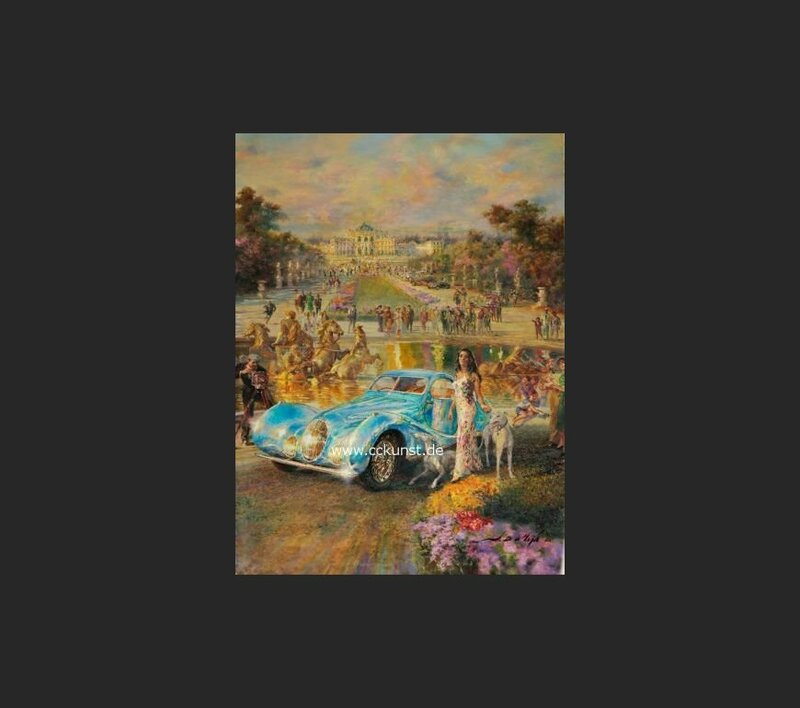 View EARLY RIDER - HARLEY DAVIDSON 1947 FL KNUCKLEHEAD Fine Art Print. 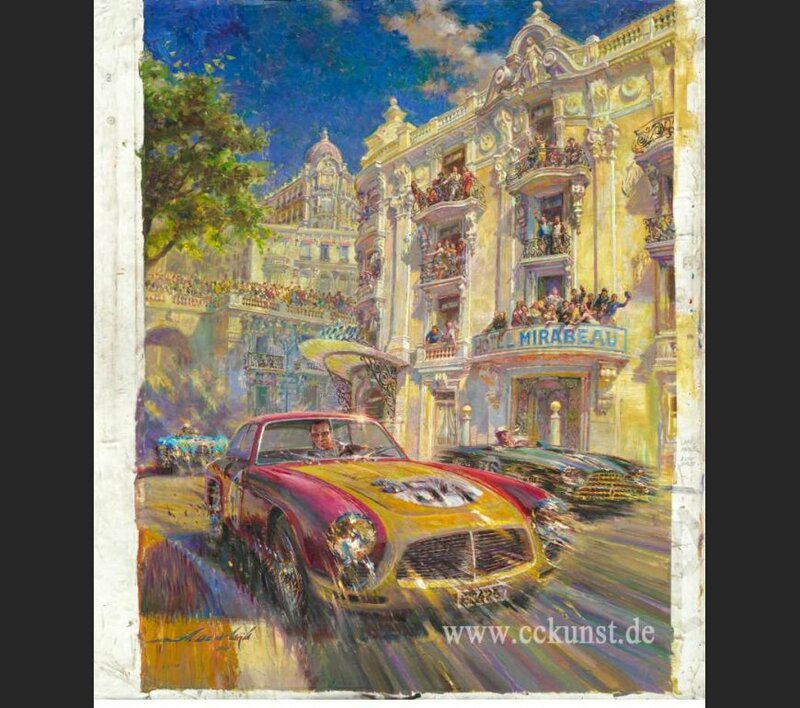 View TOUR DE FRANCE 1959. 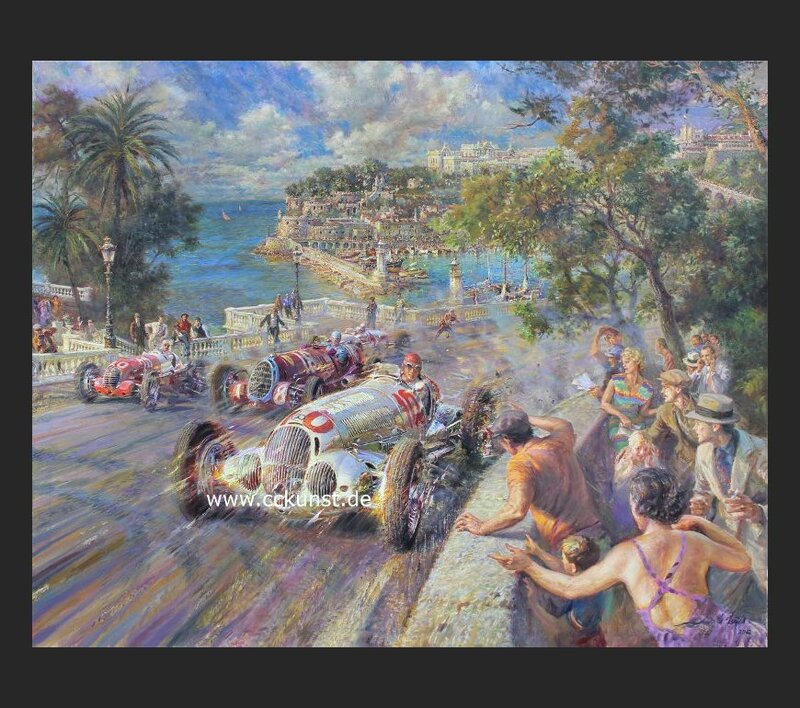 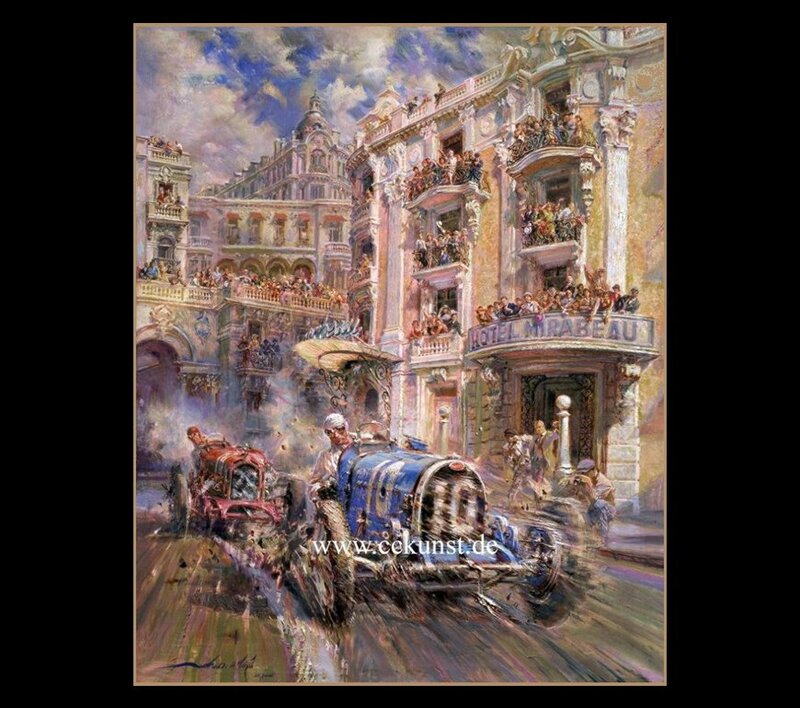 View MONACO 1929 - CARACCIOLA.